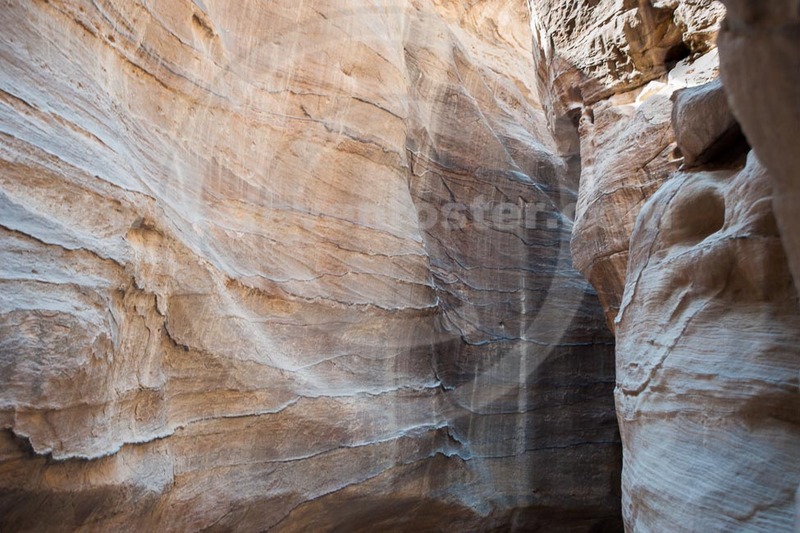 Ninety-six images of the Siq a narrow gorge split between mountains forming the main passage into the Nabataean city of Petra, a UNESCO World Heritage site in Jordan. 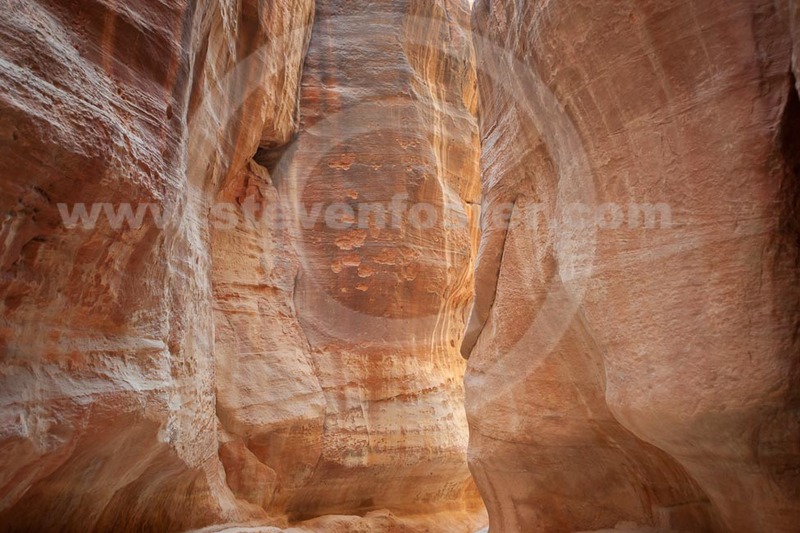 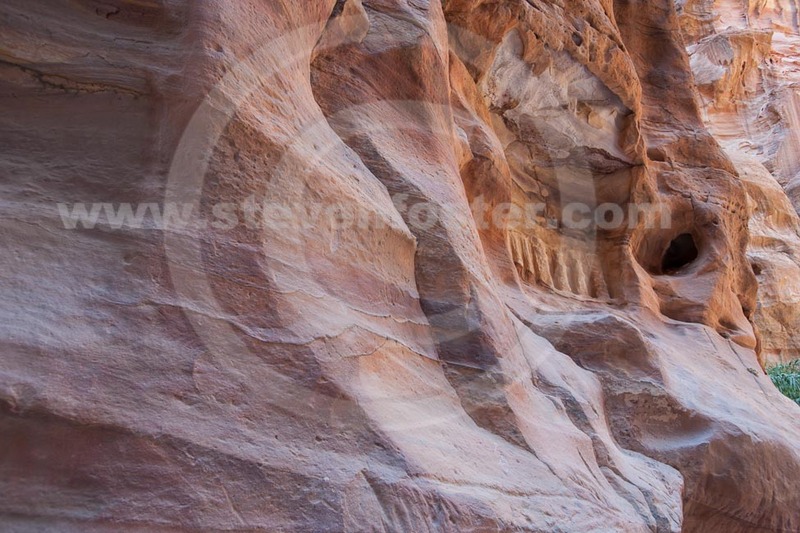 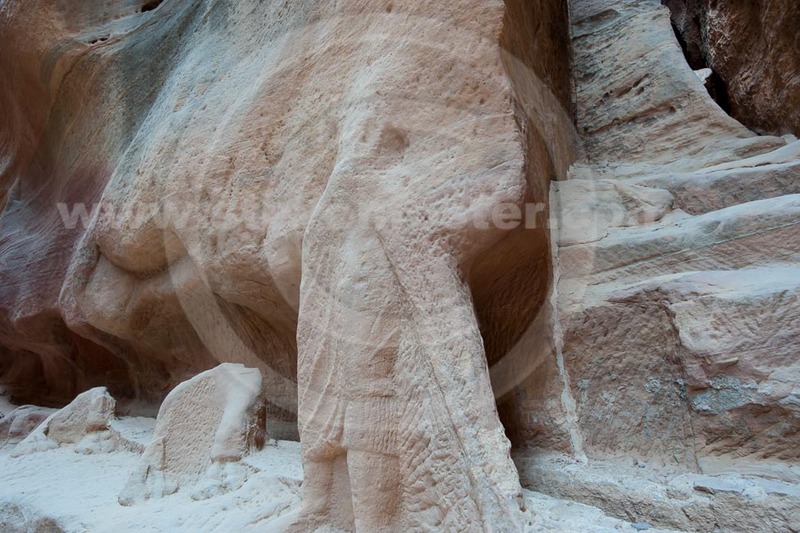 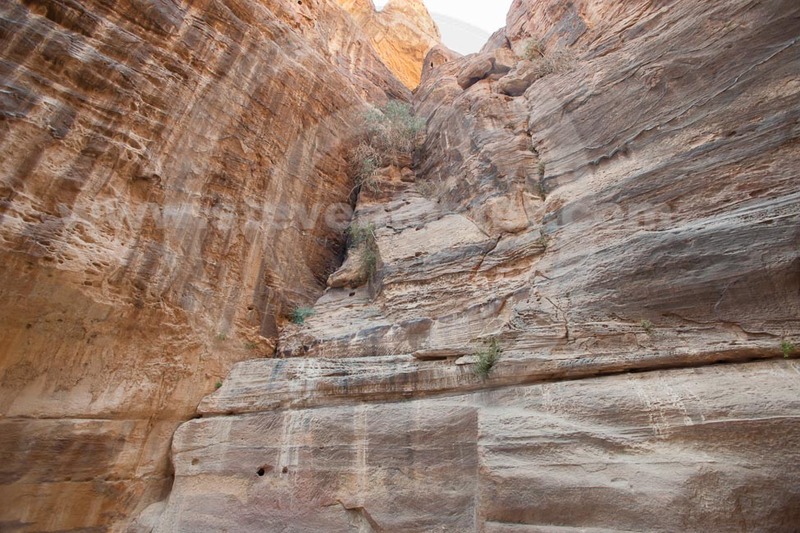 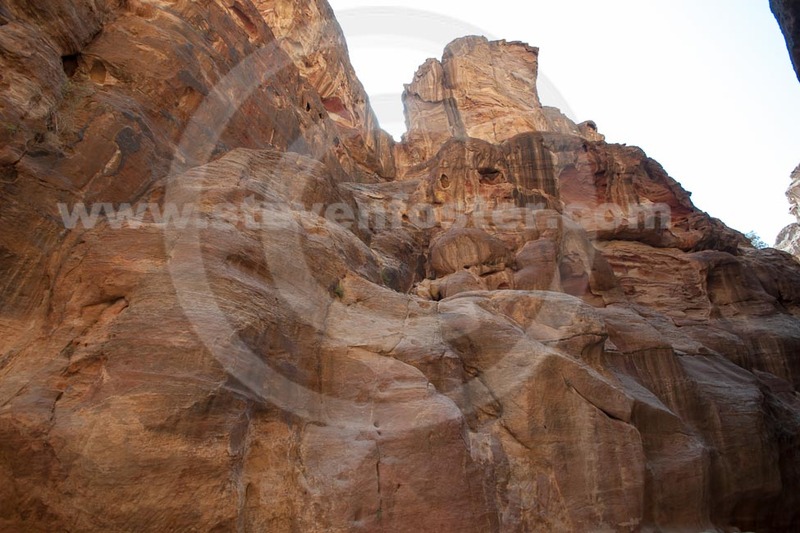 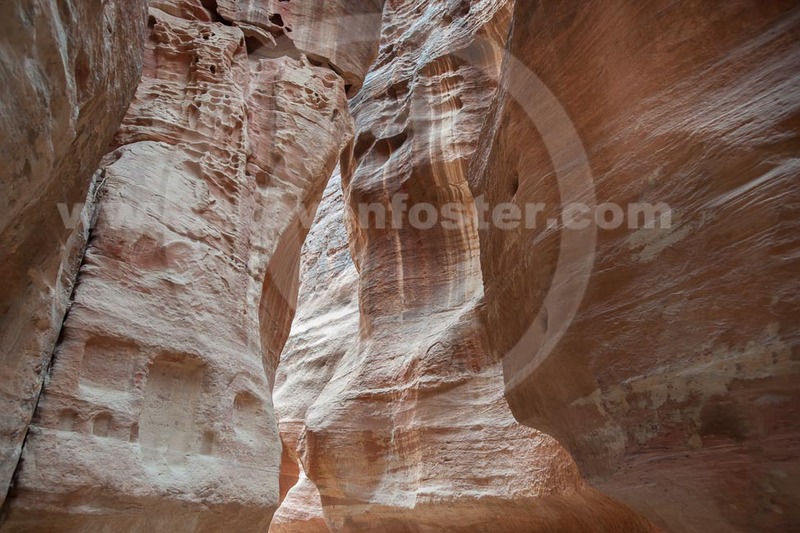 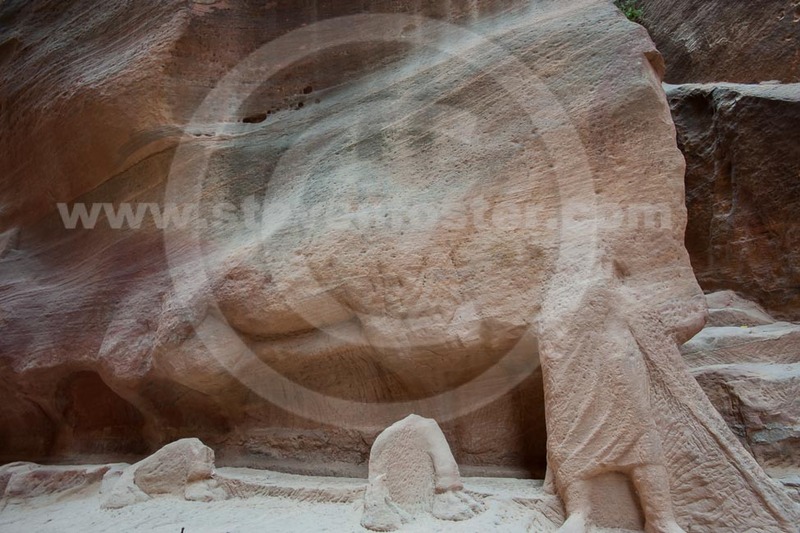 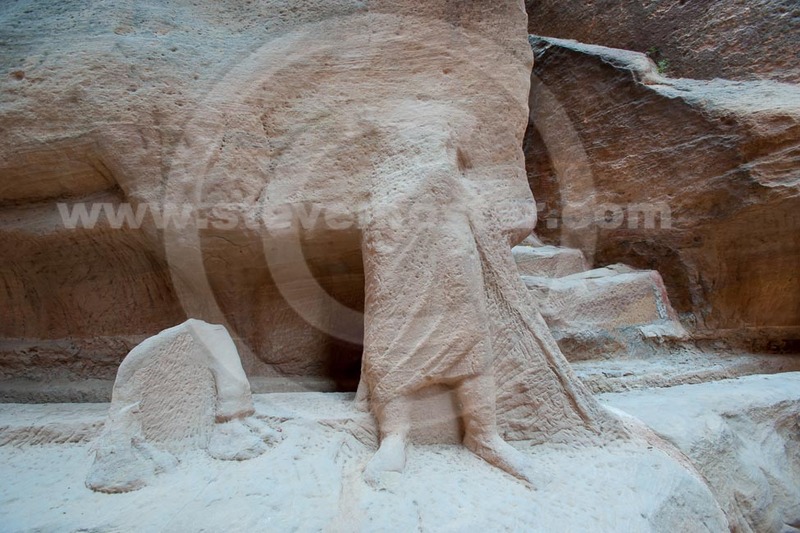 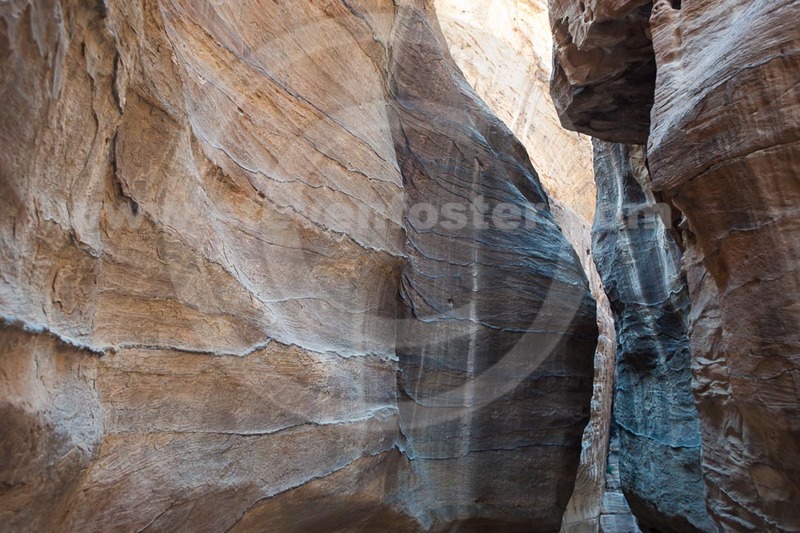 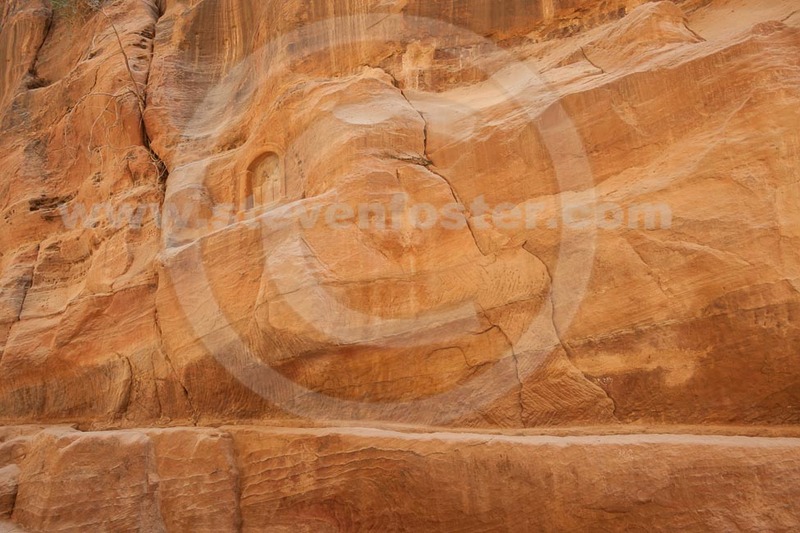 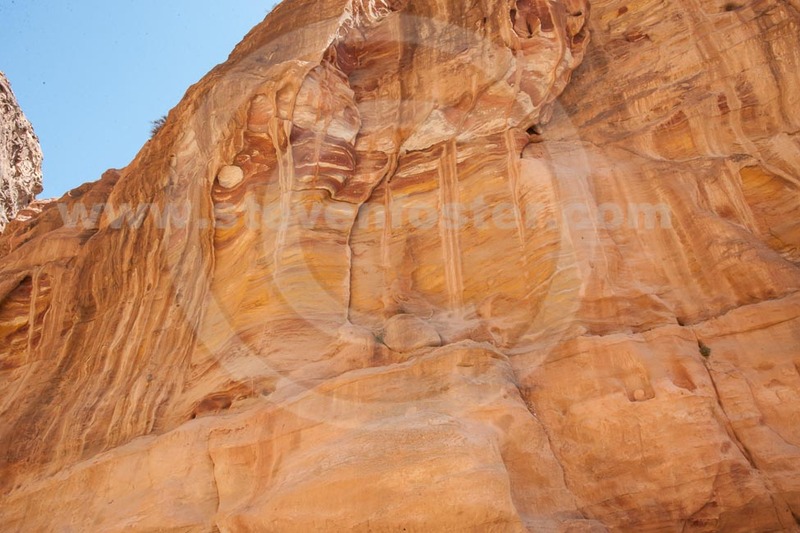 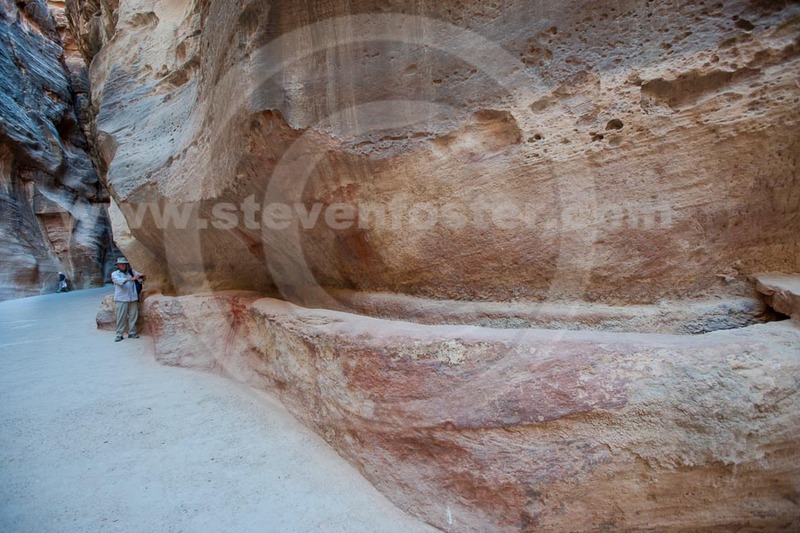 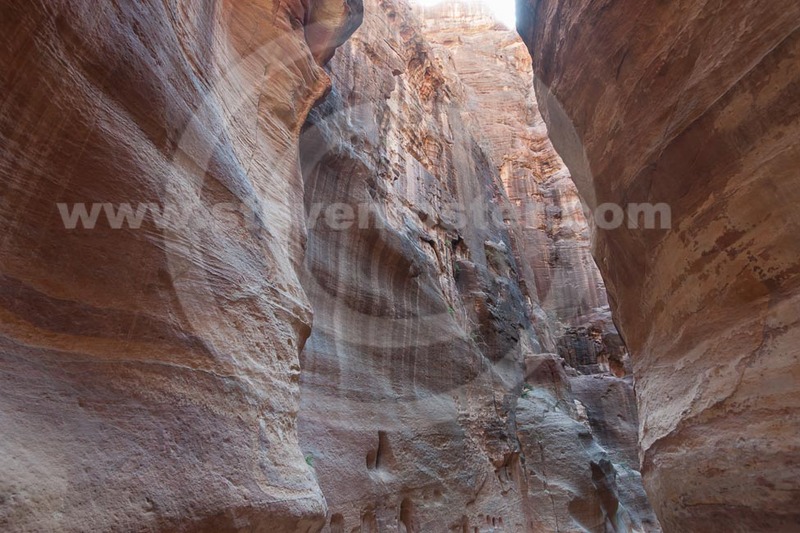 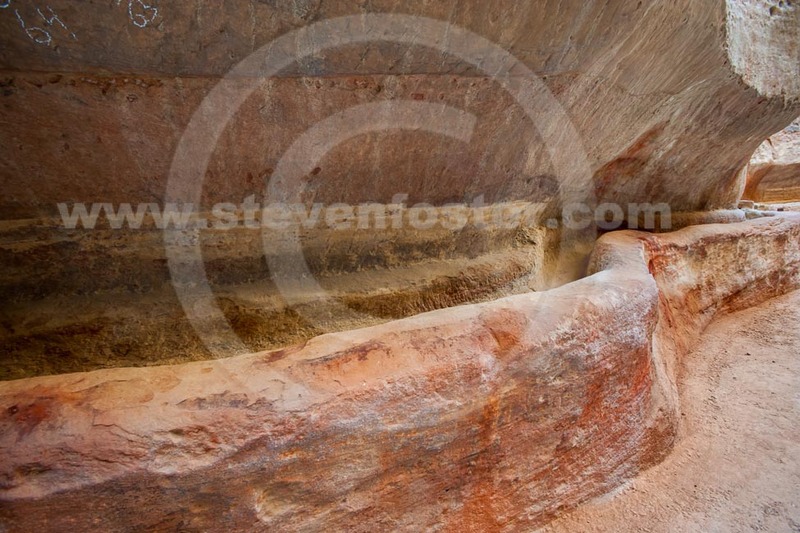 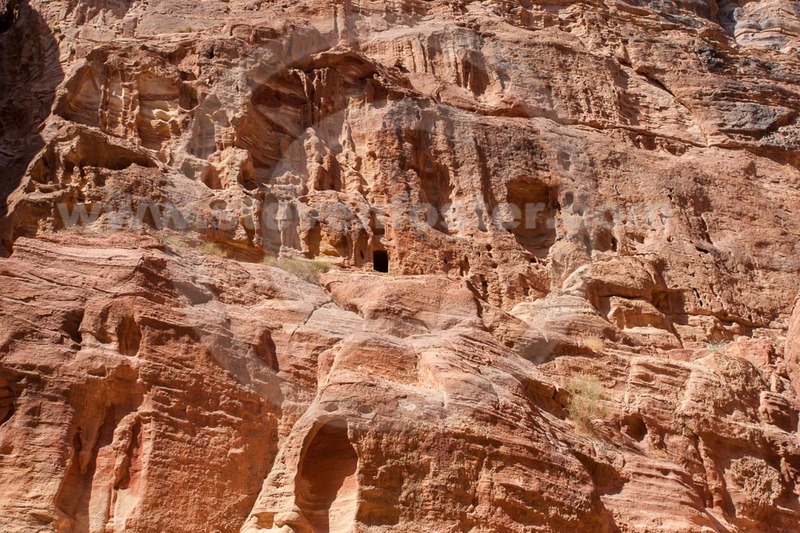 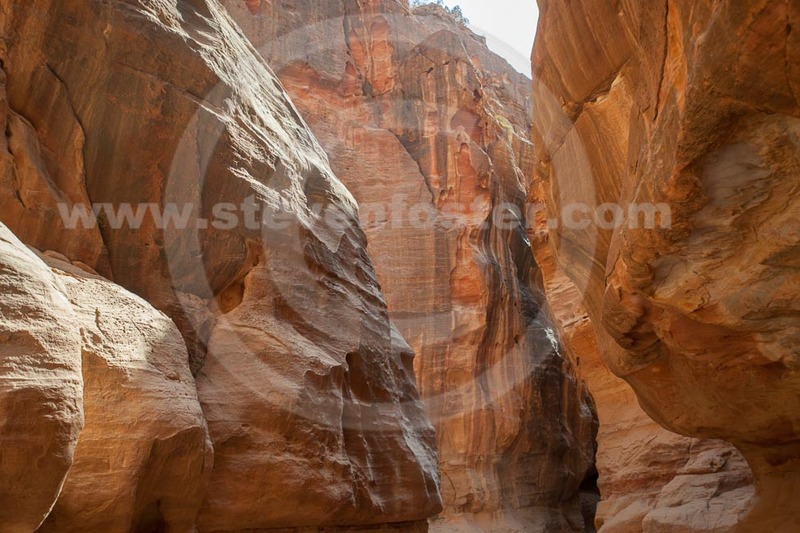 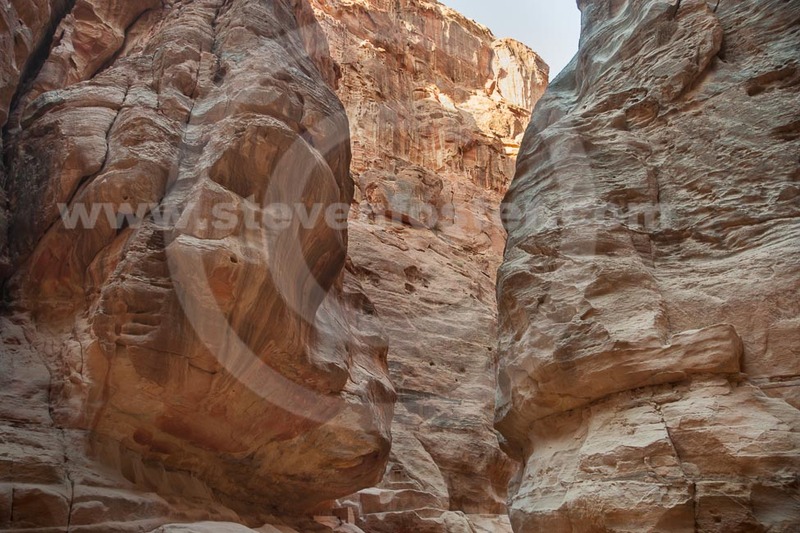 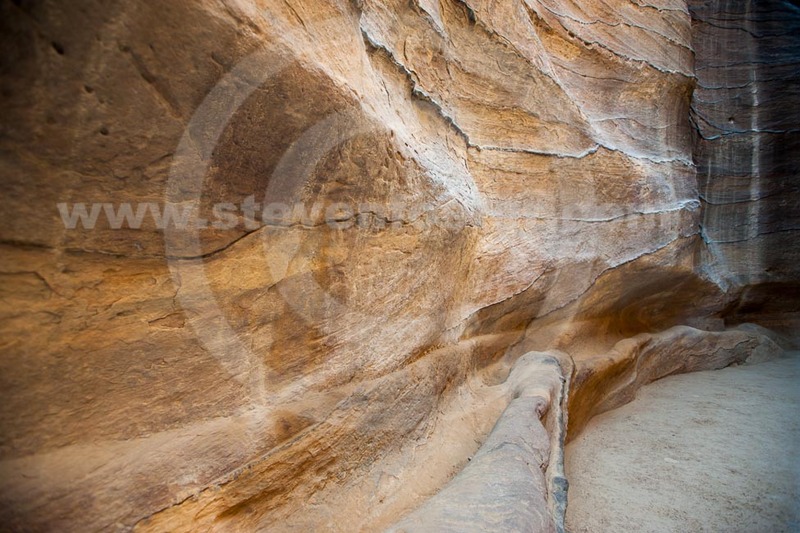 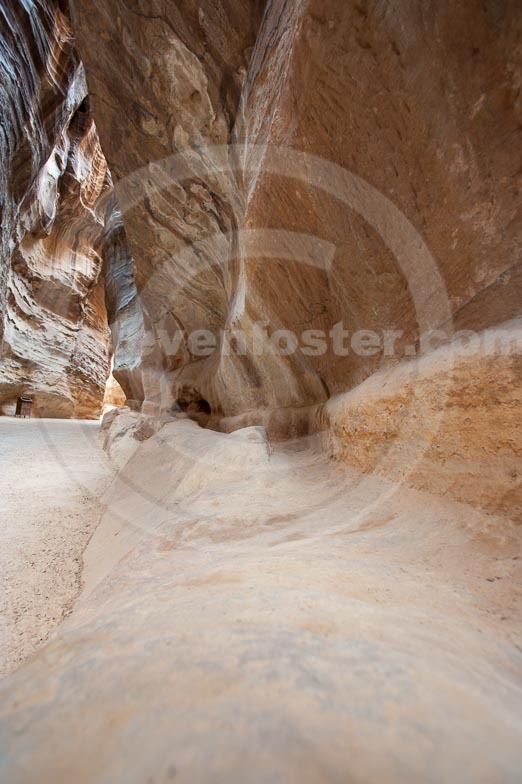 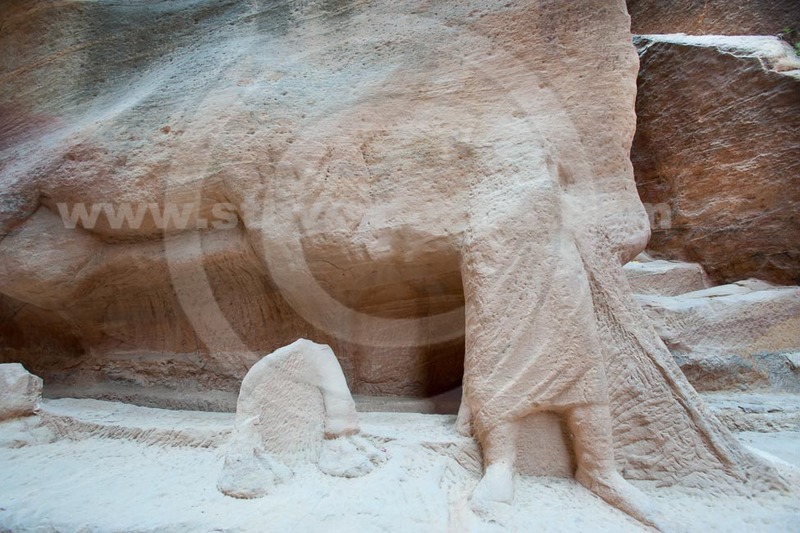 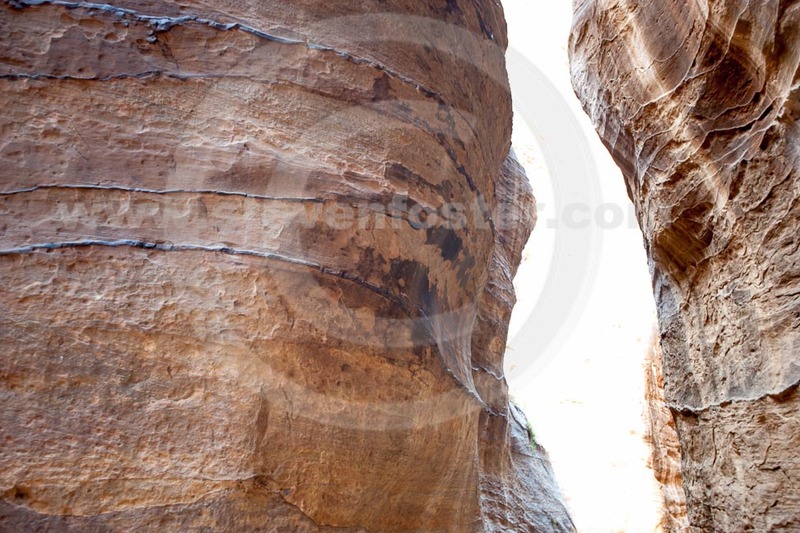 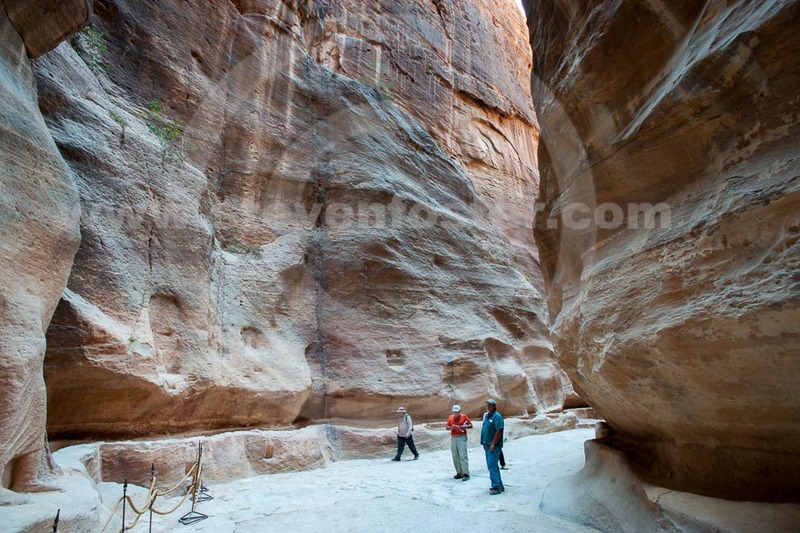 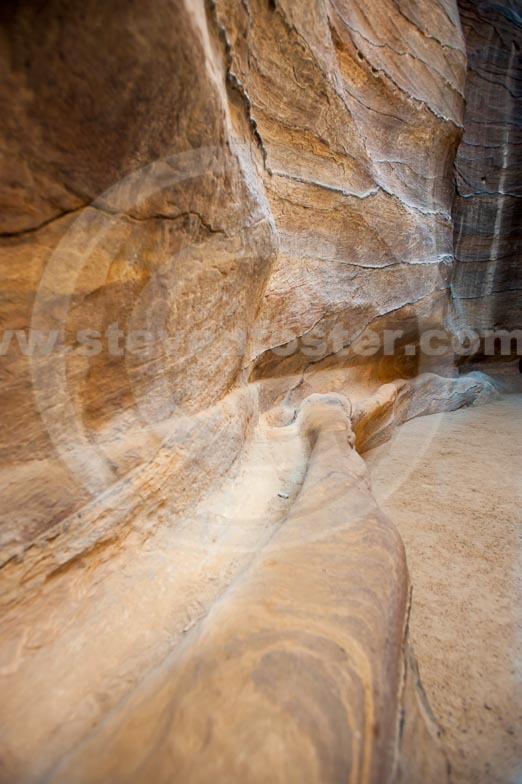 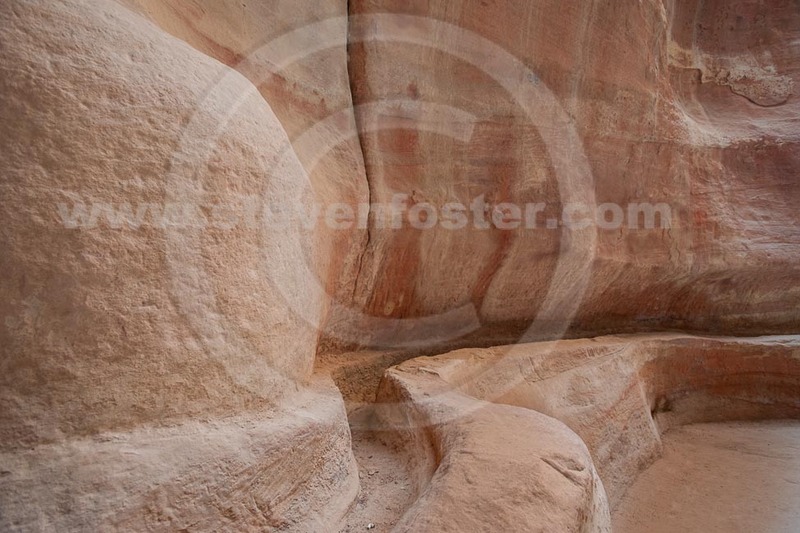 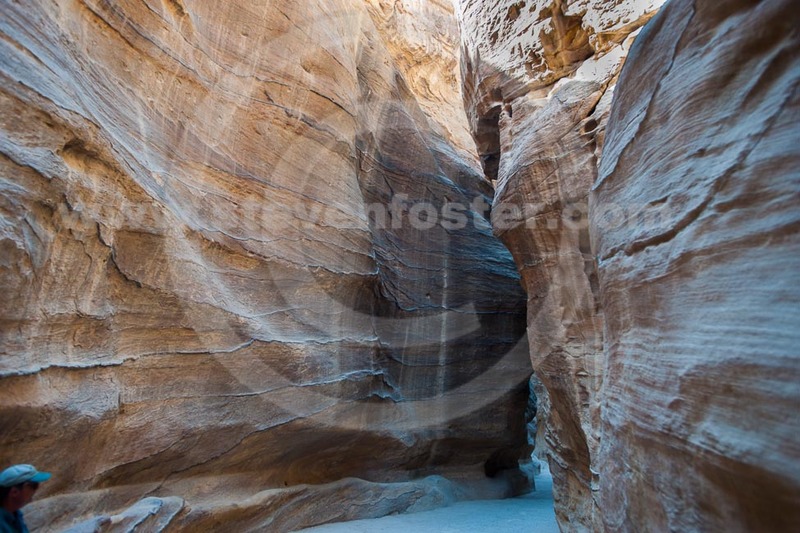 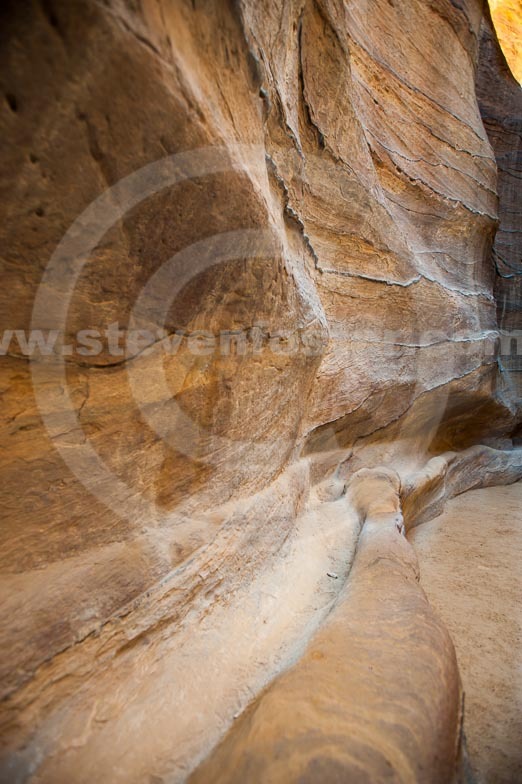 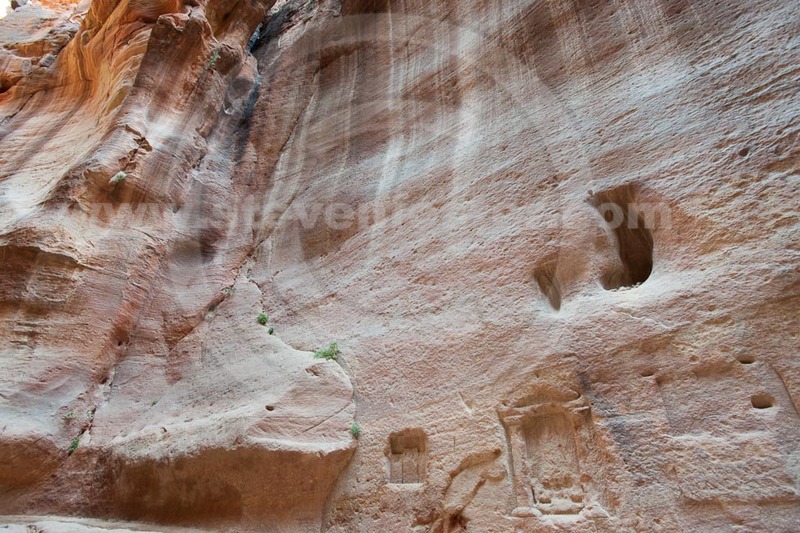 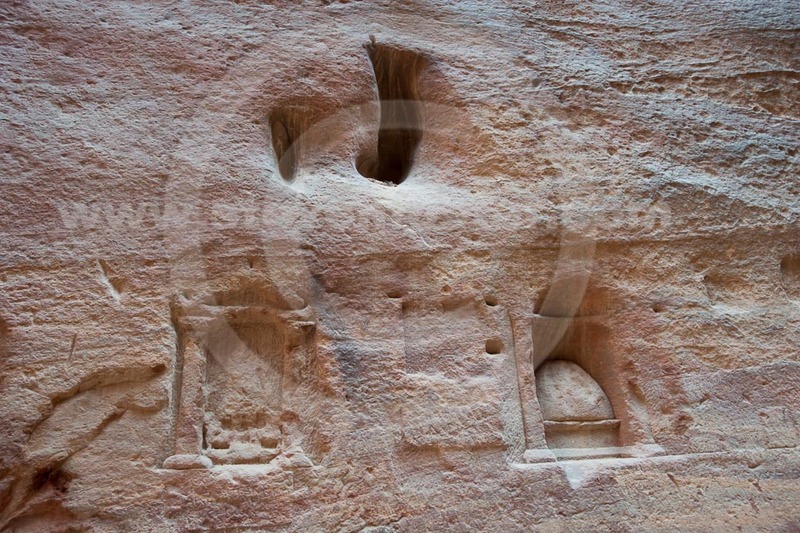 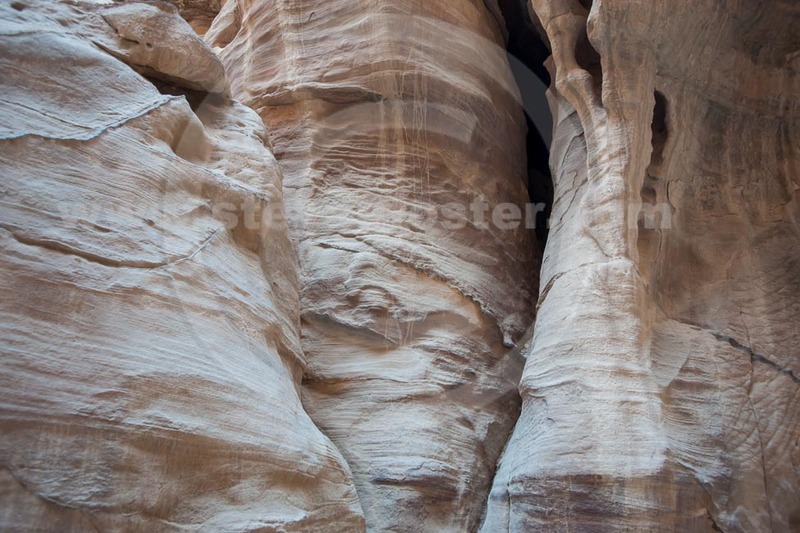 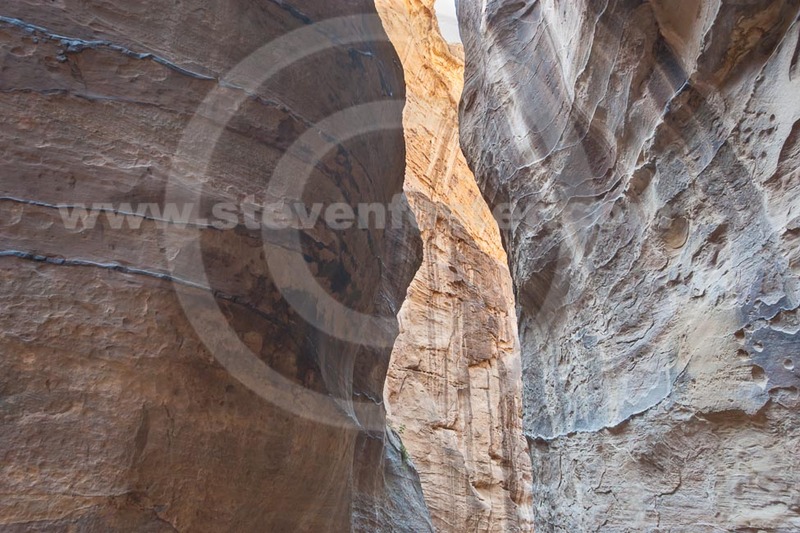 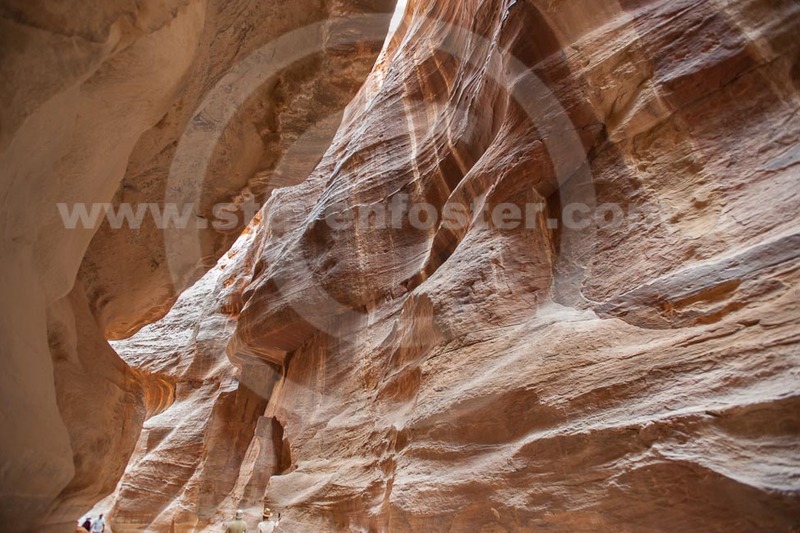 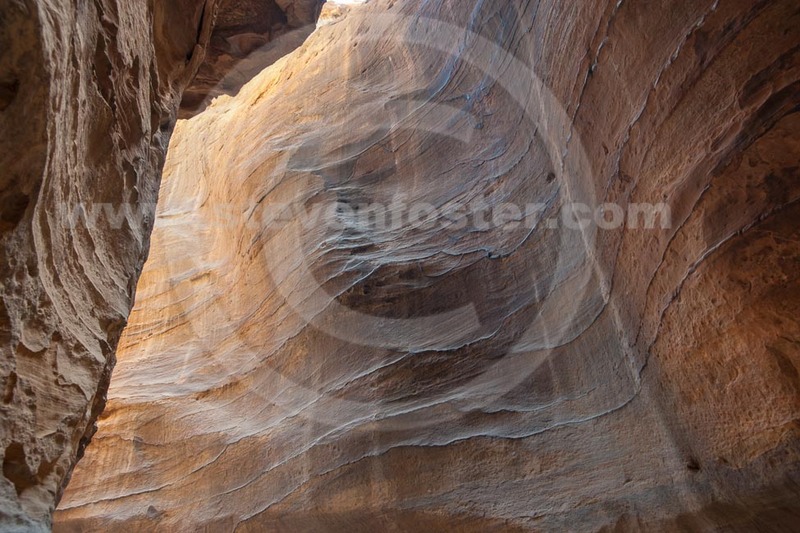 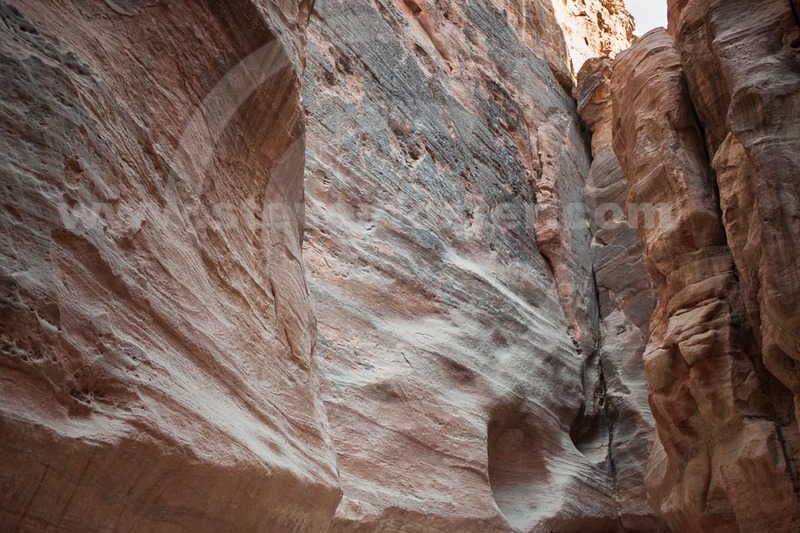 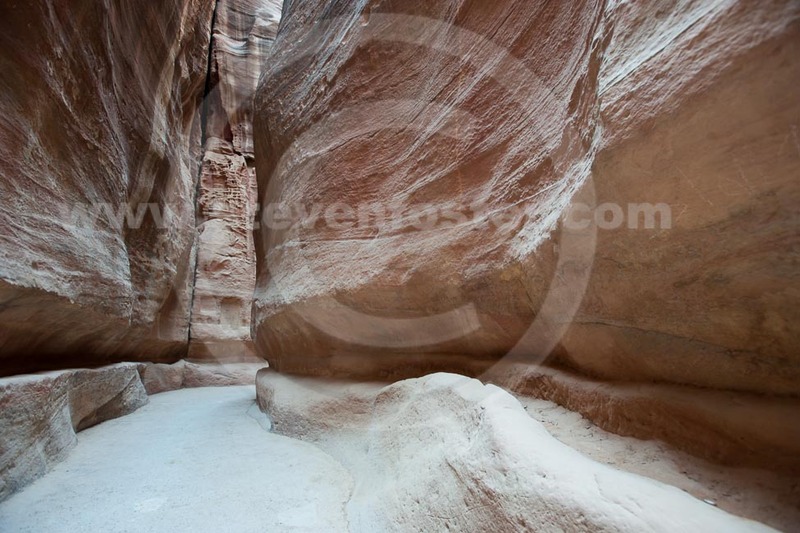 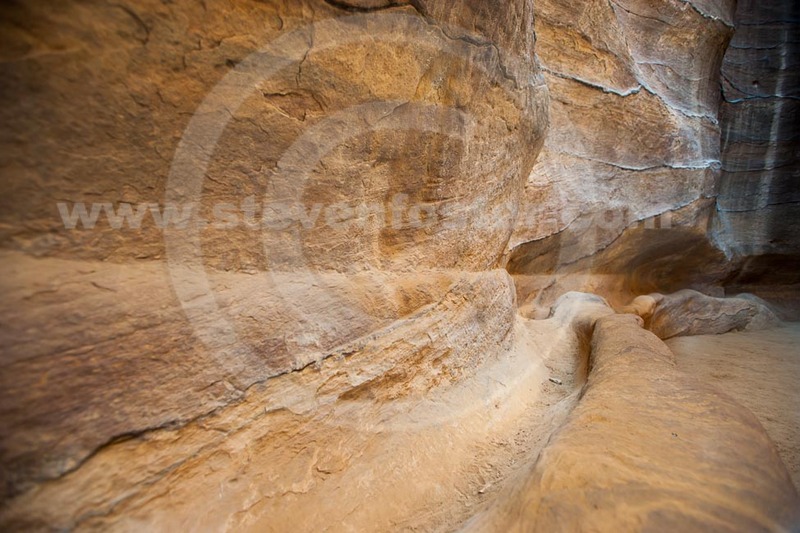 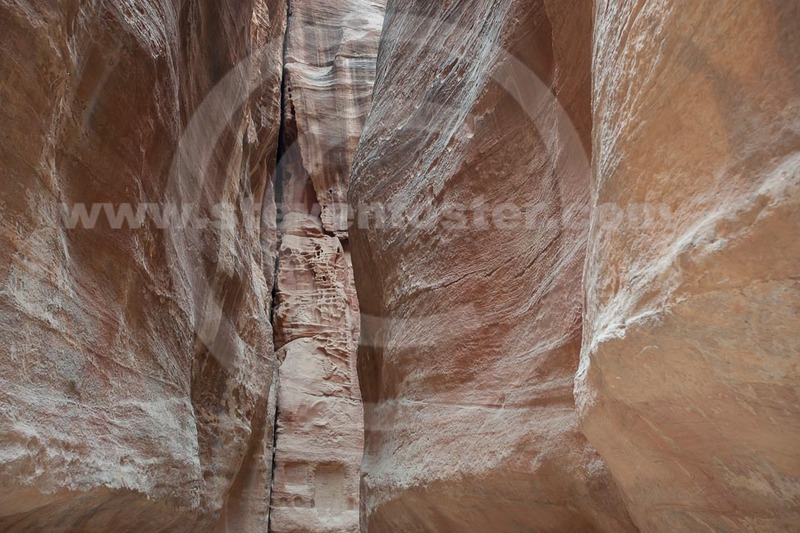 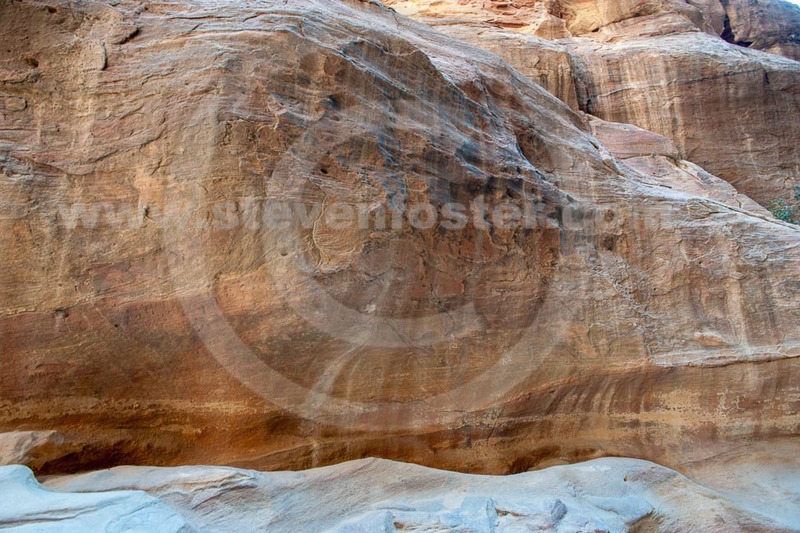 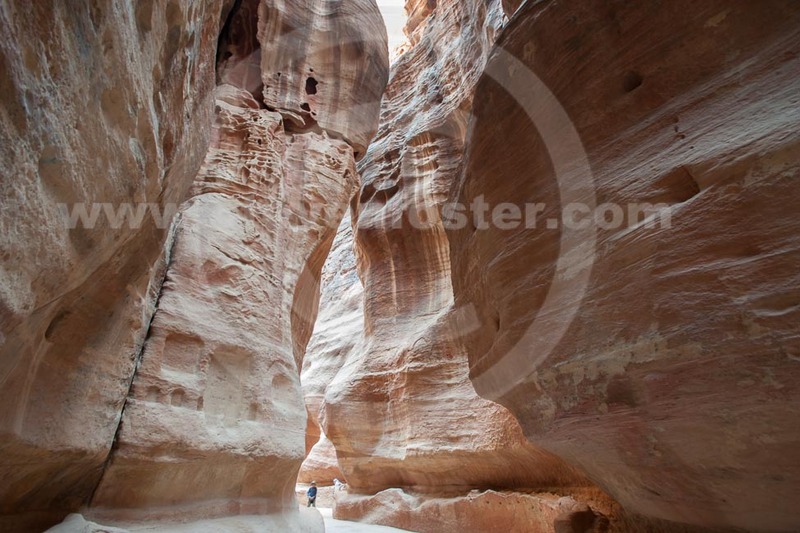 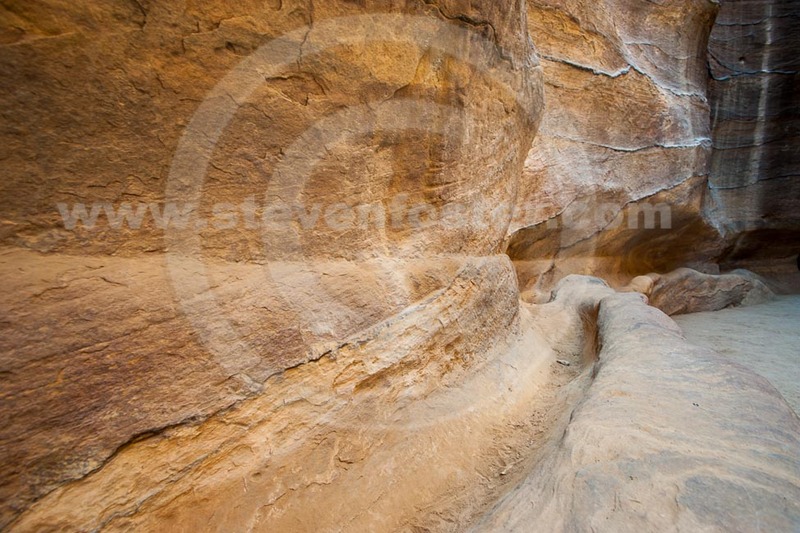 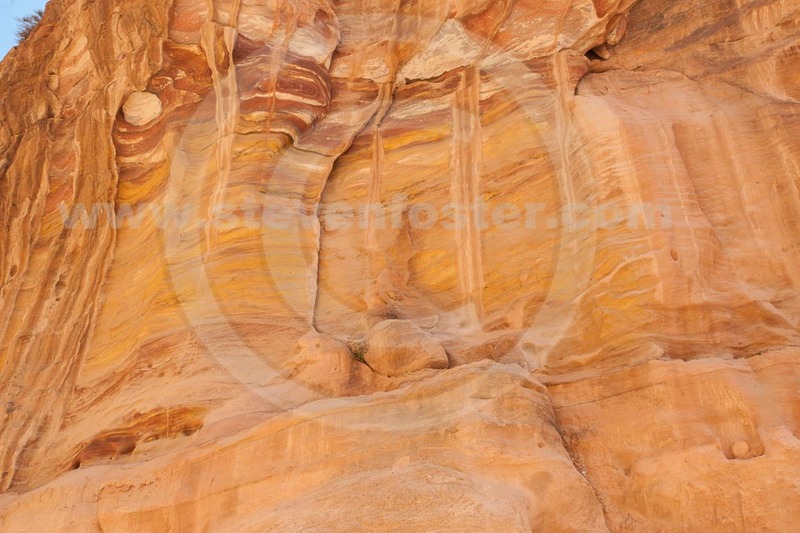 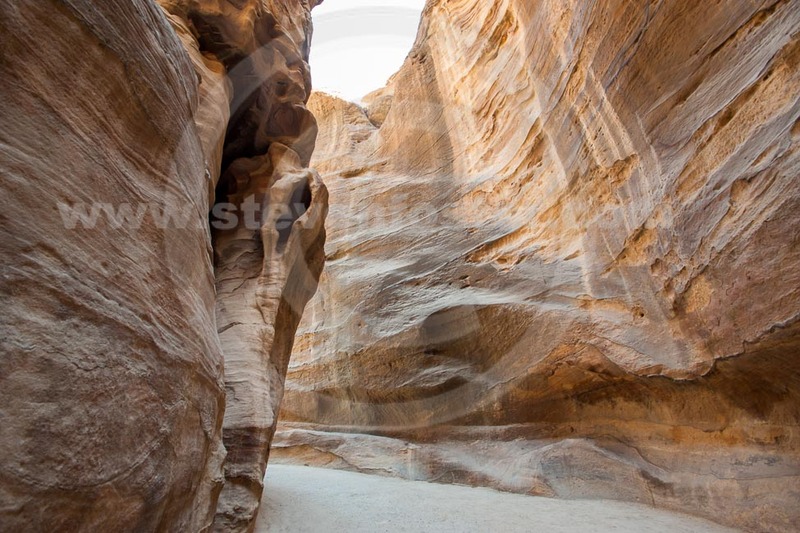 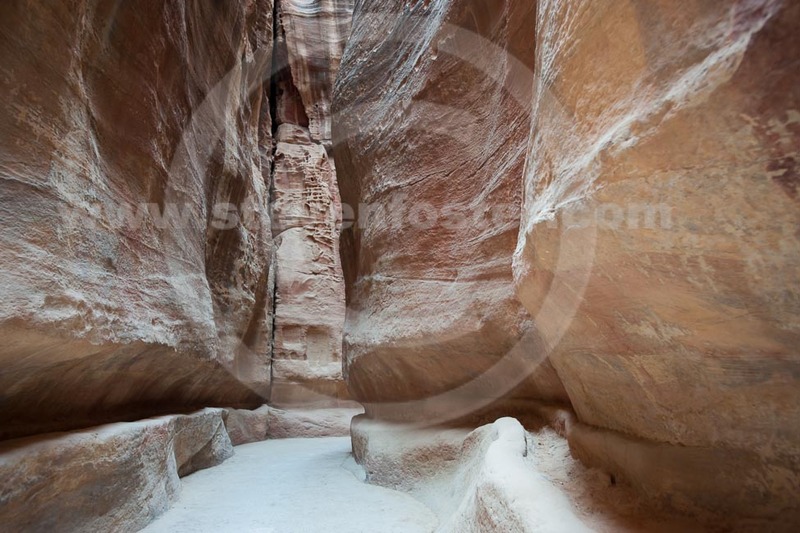 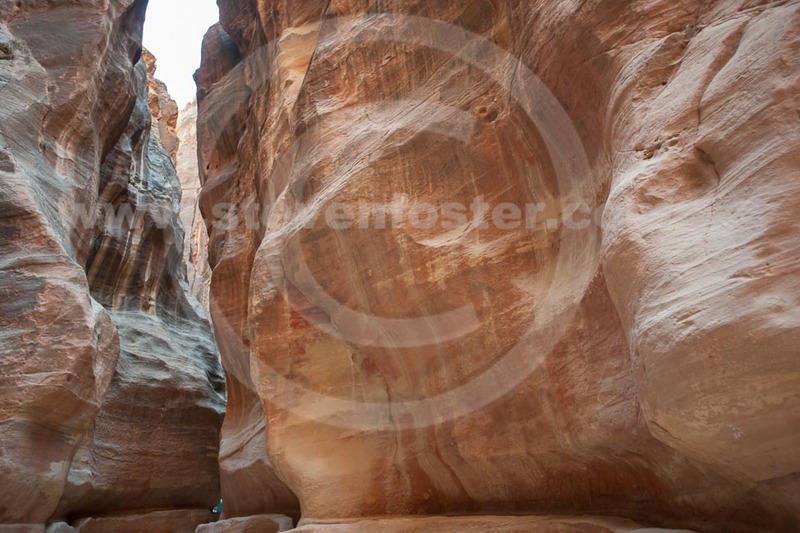 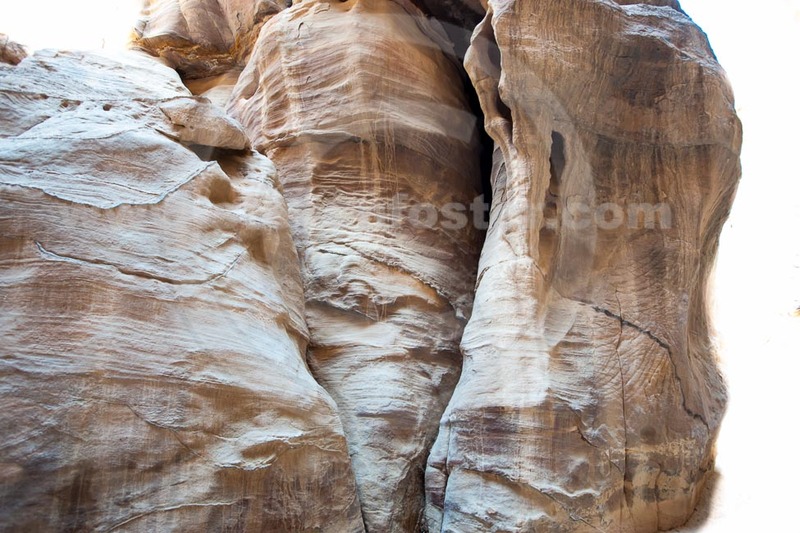 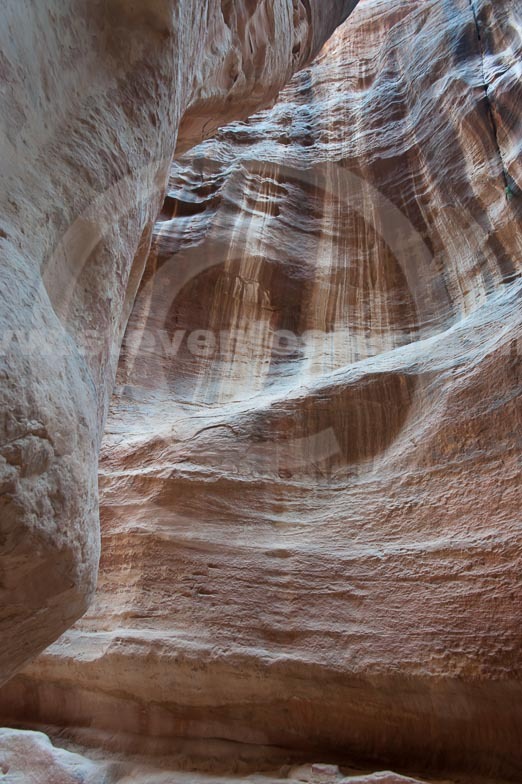 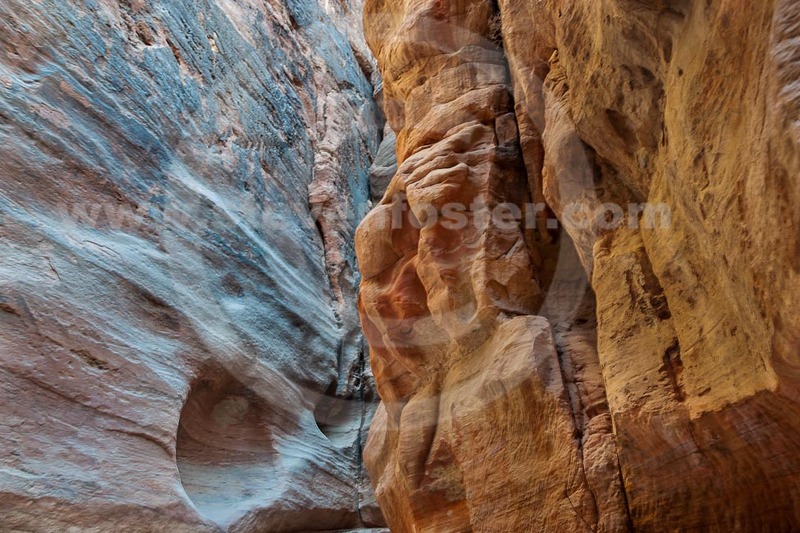 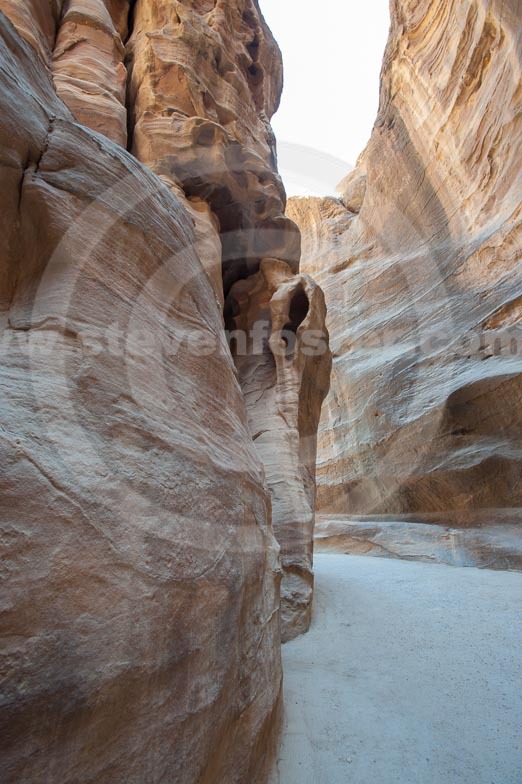 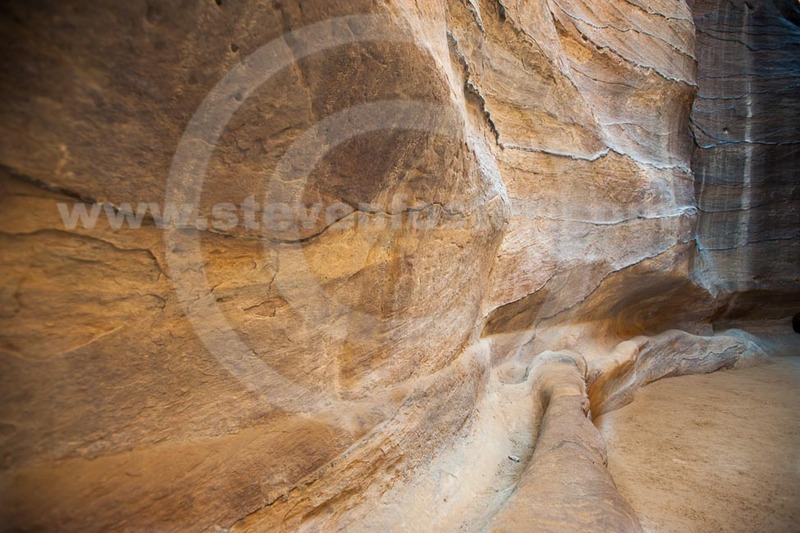 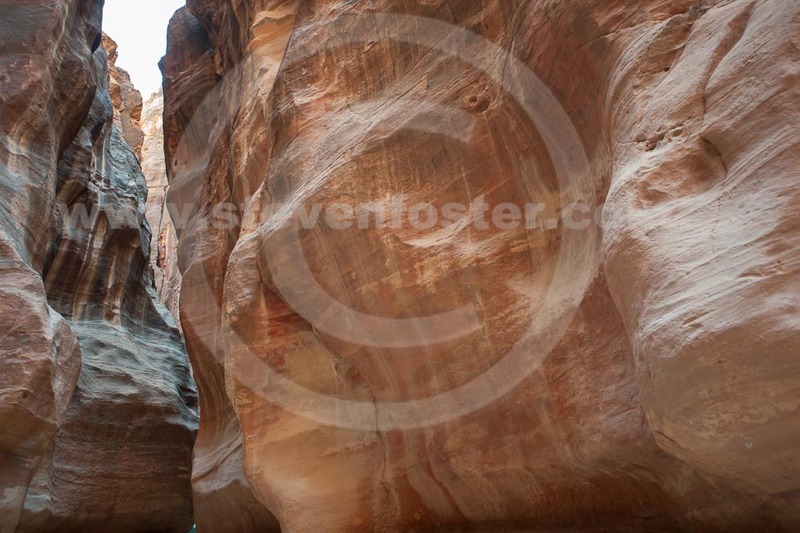 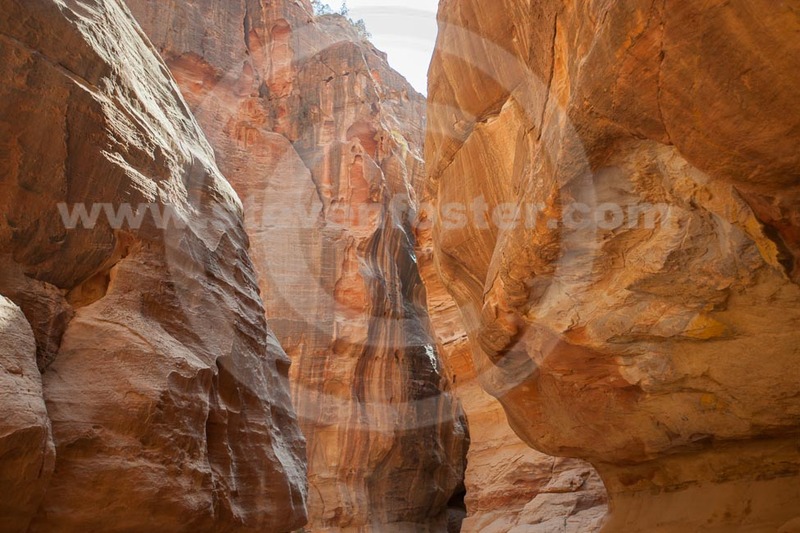 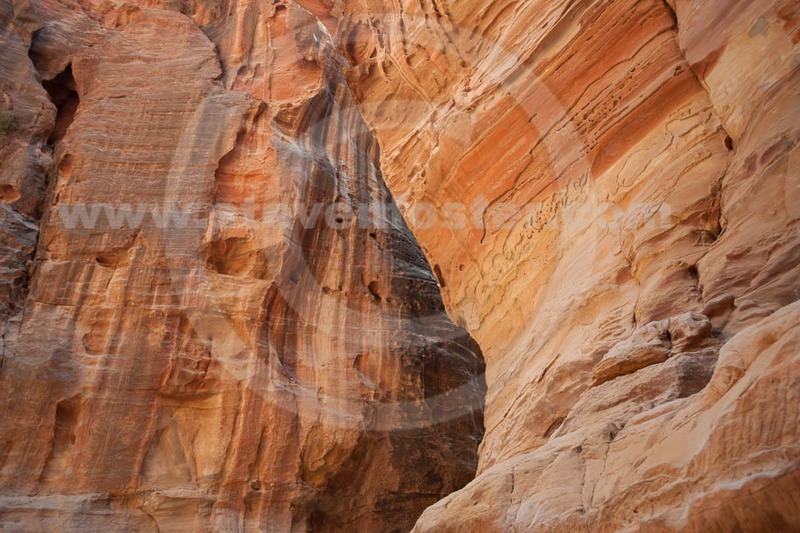 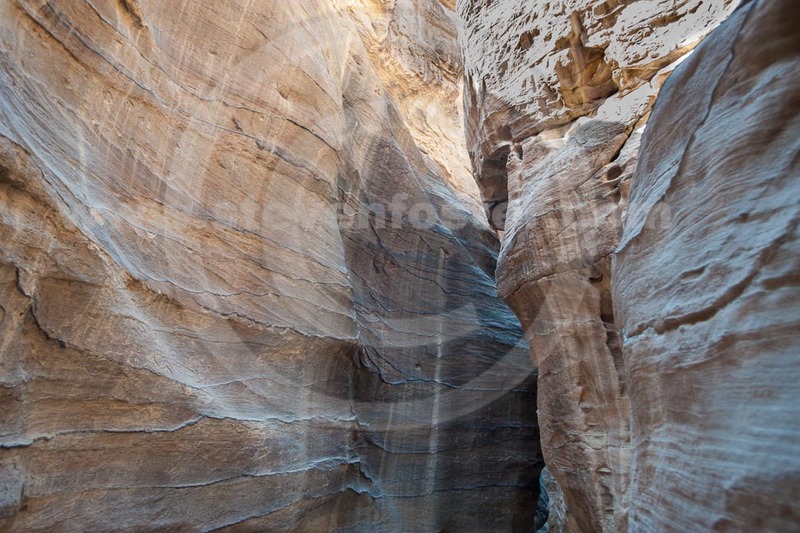 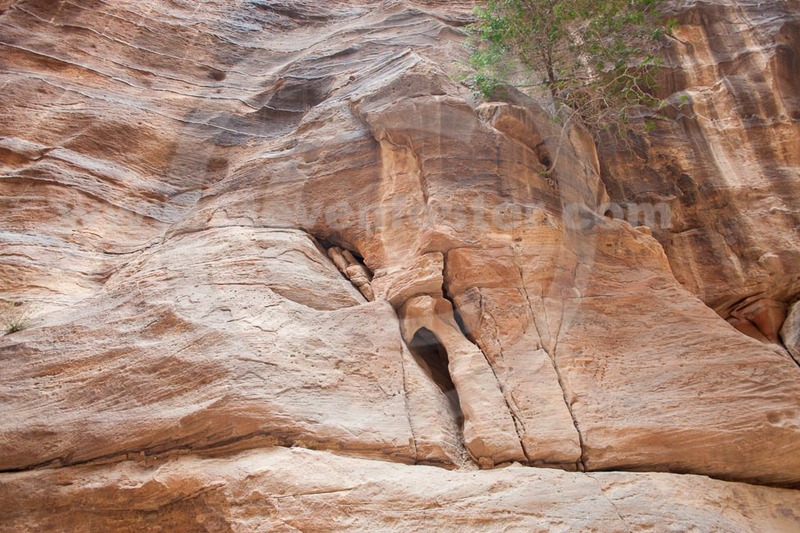 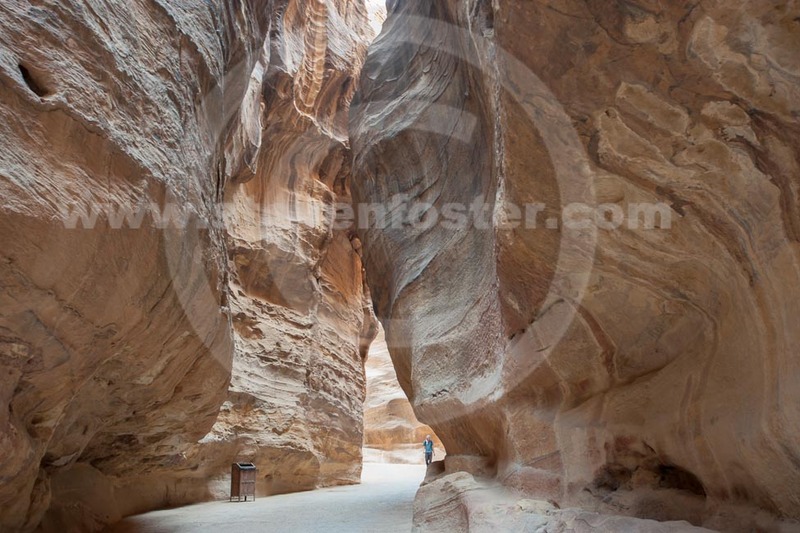 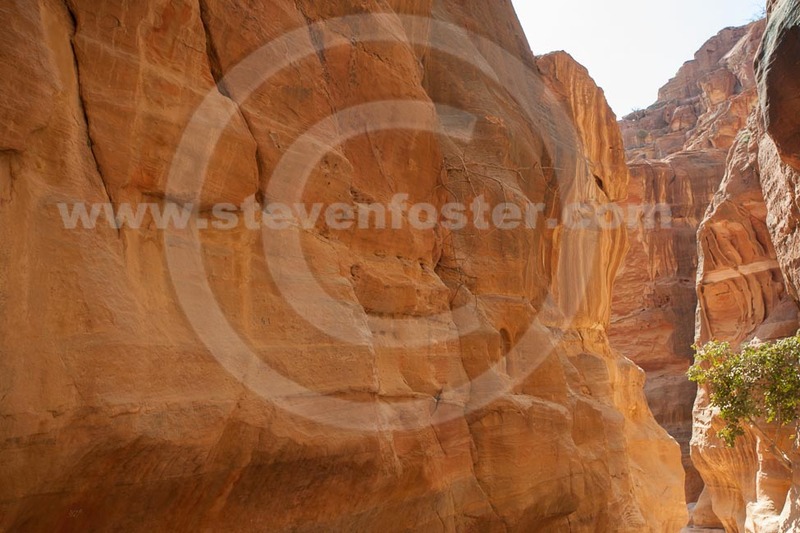 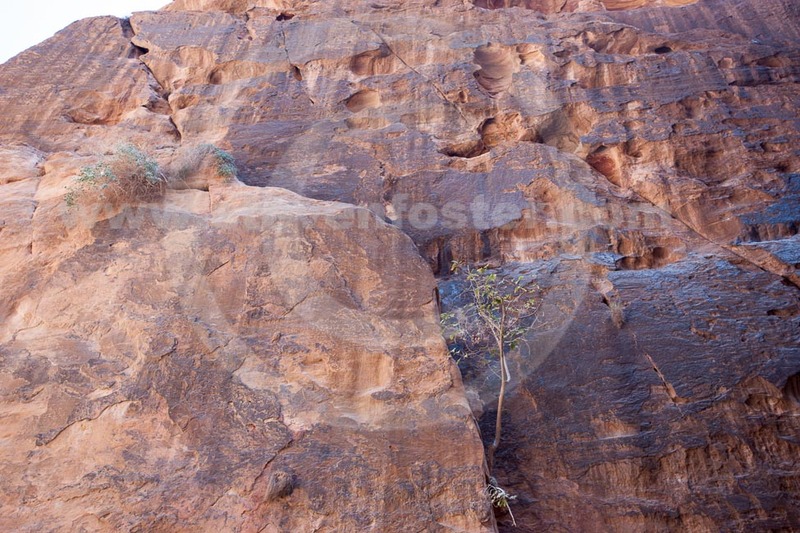 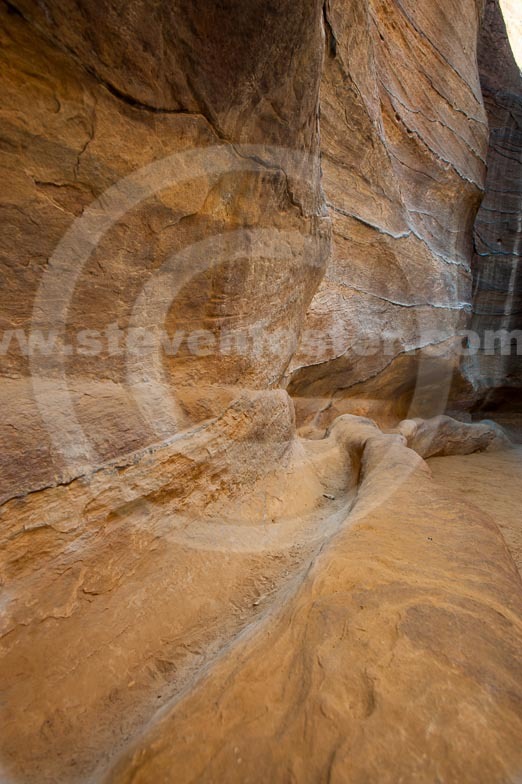 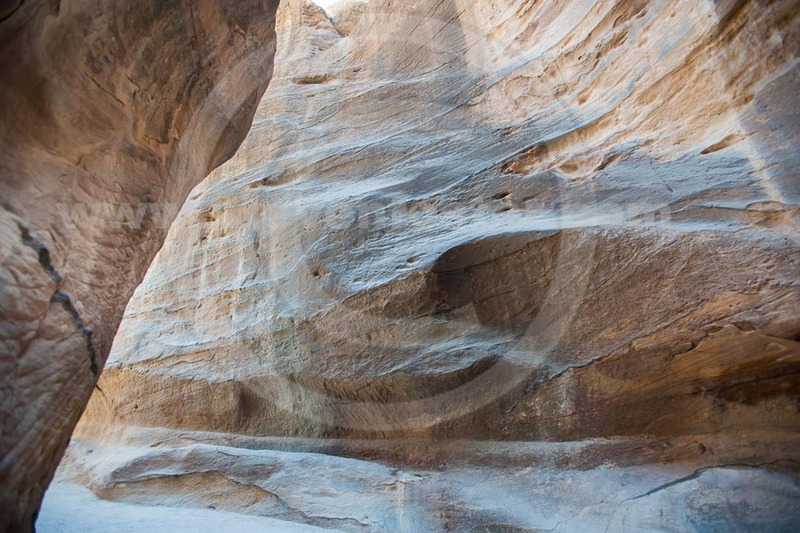 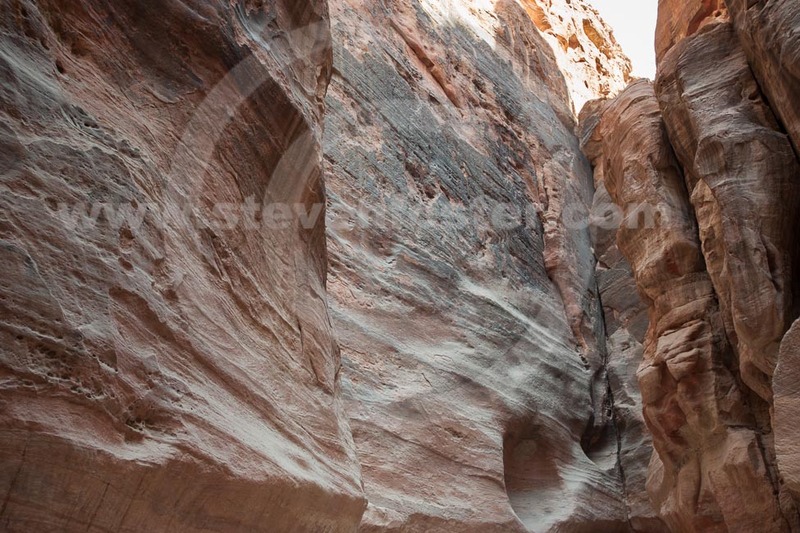 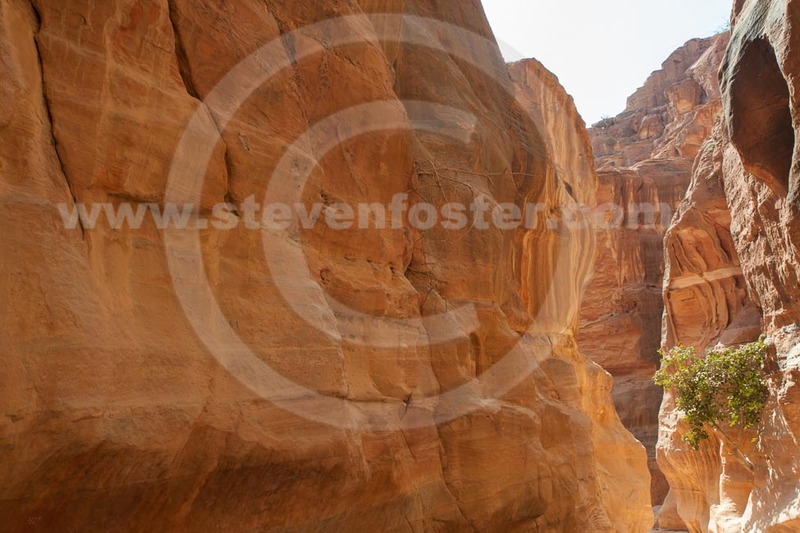 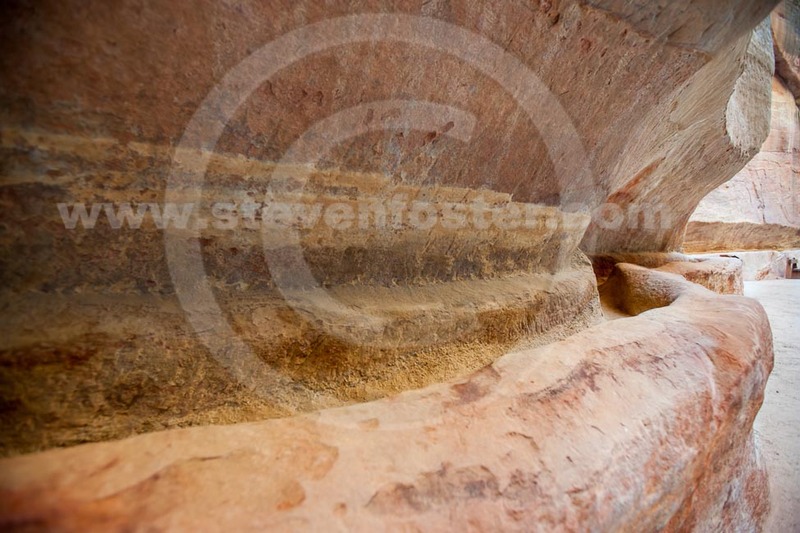 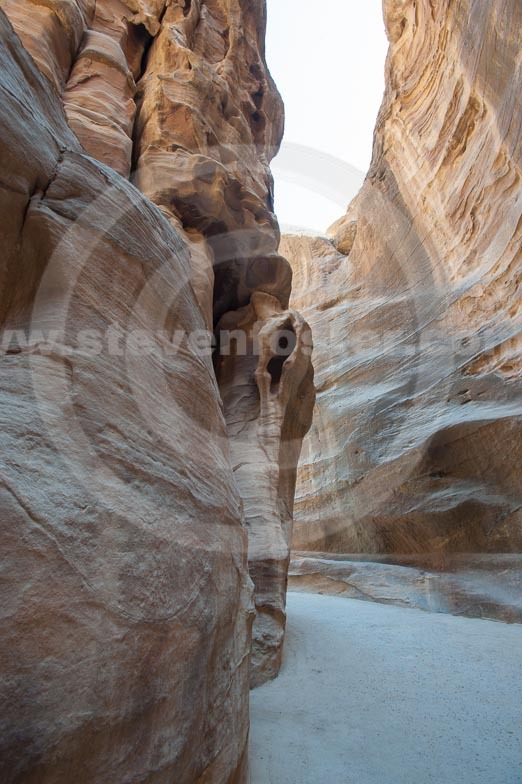 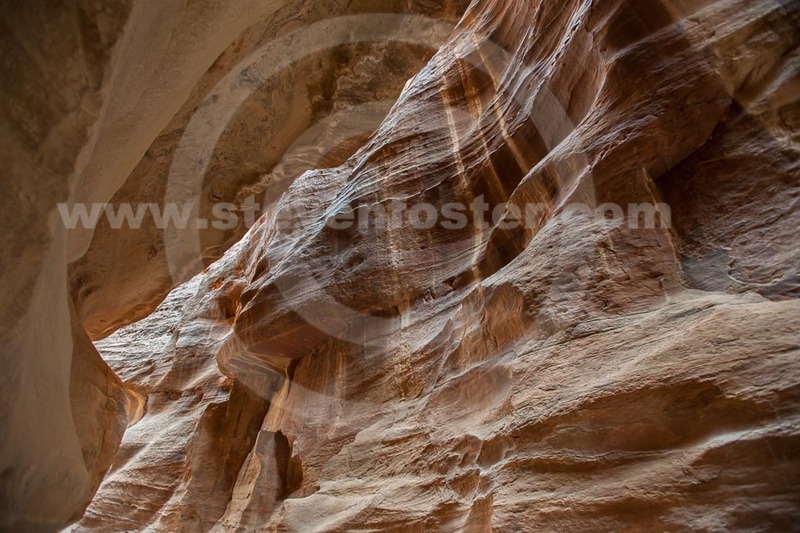 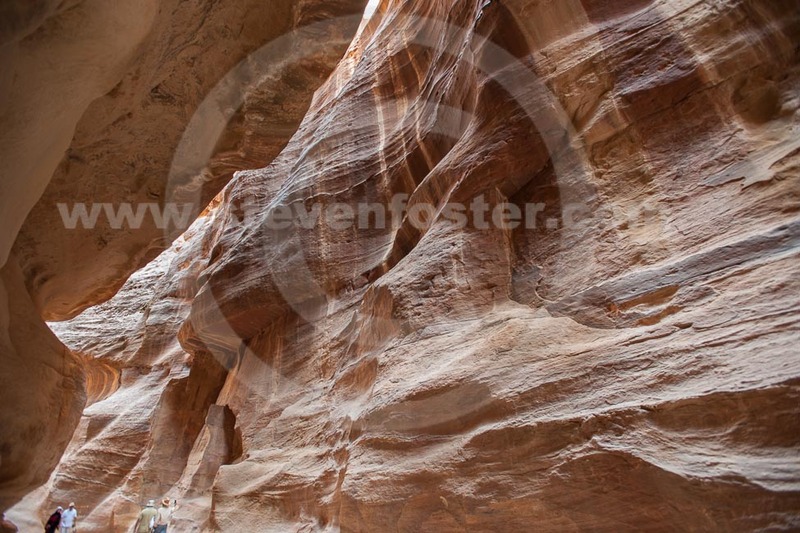 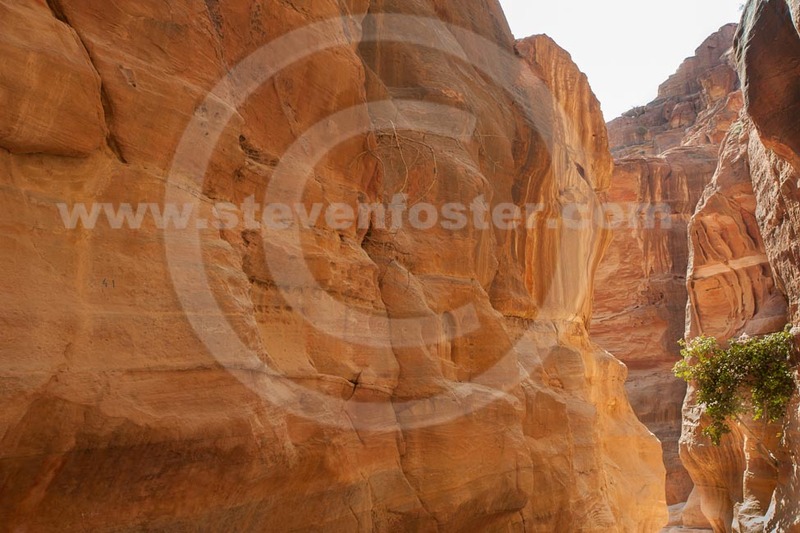 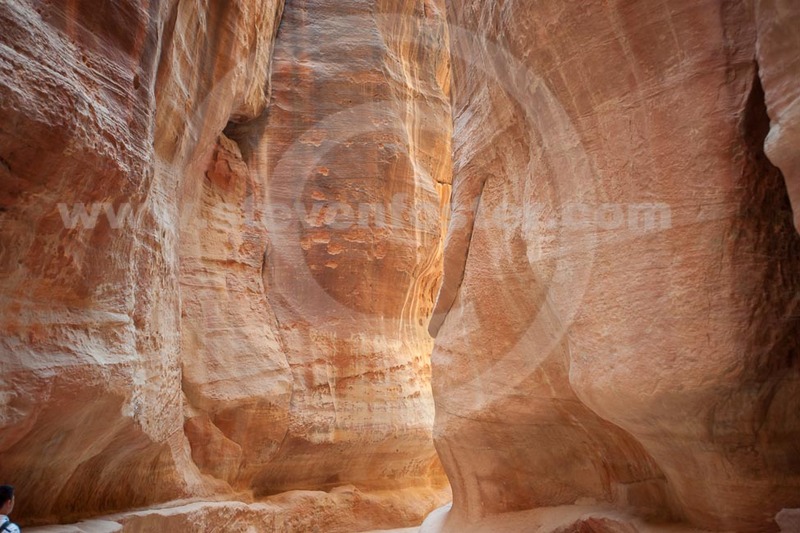 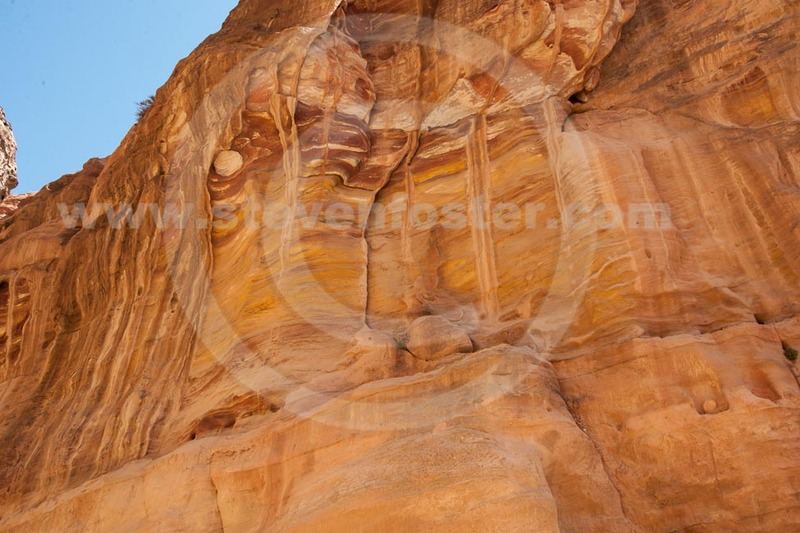 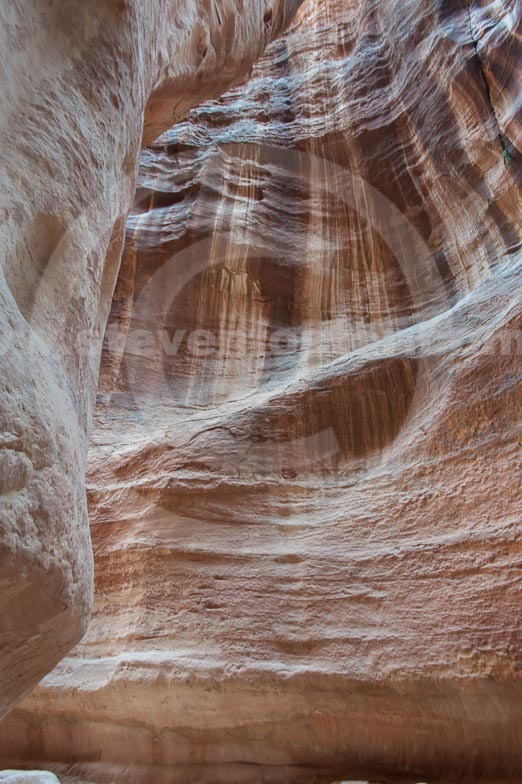 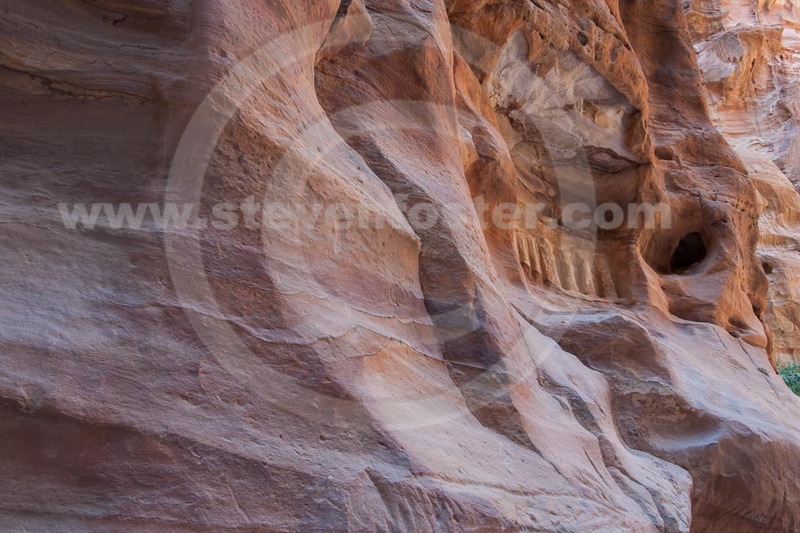 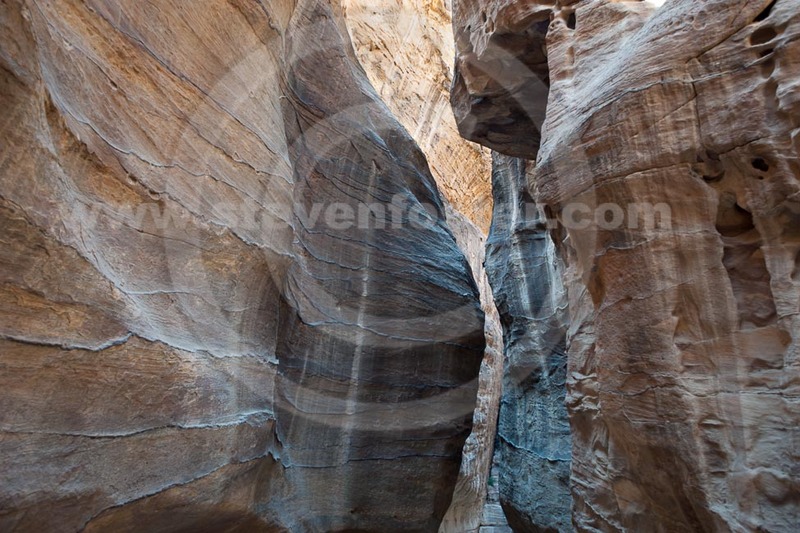 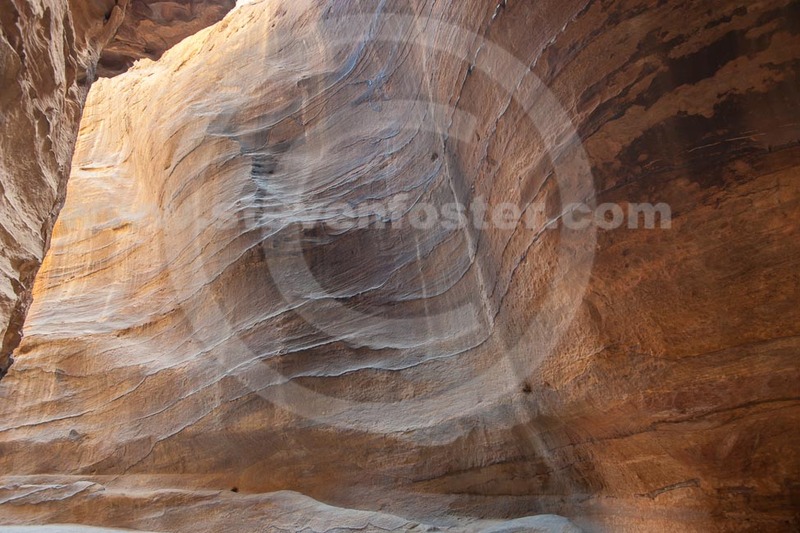 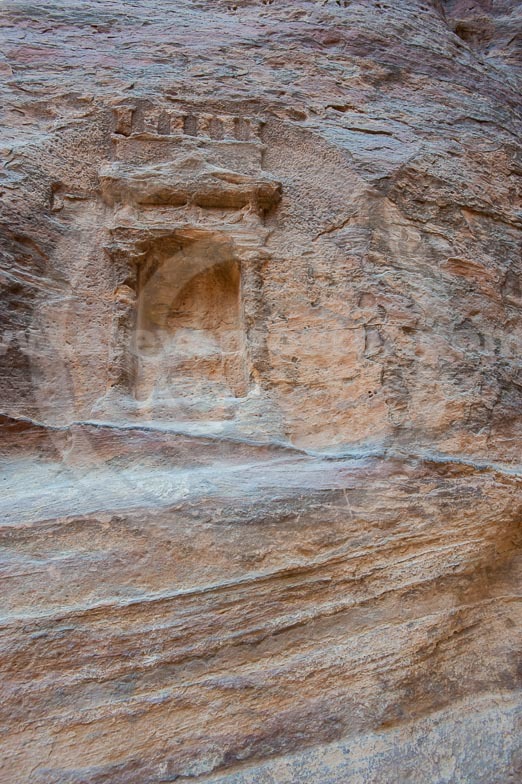 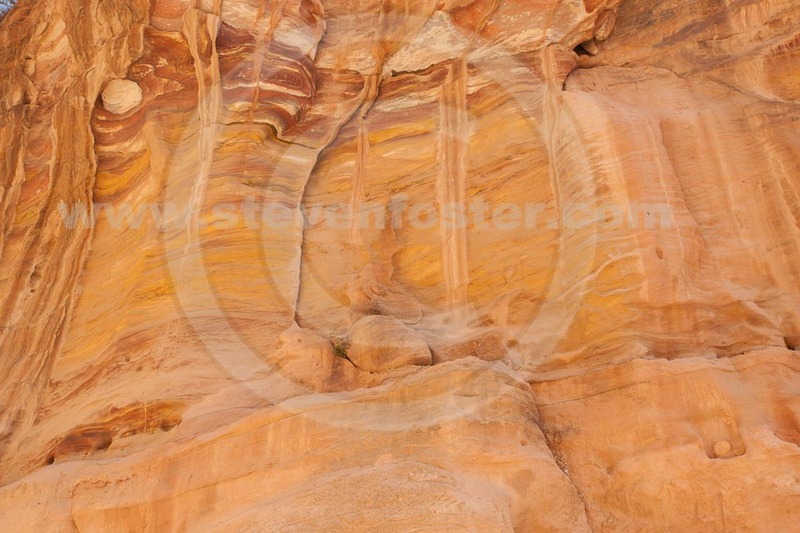 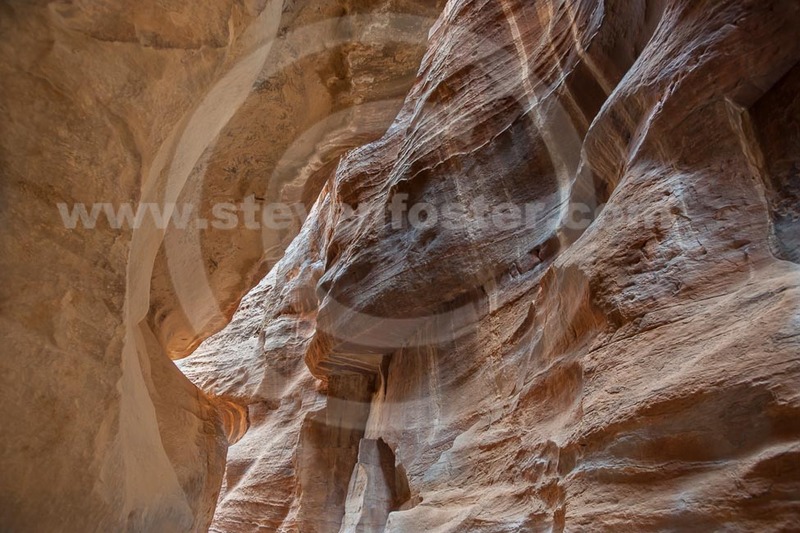 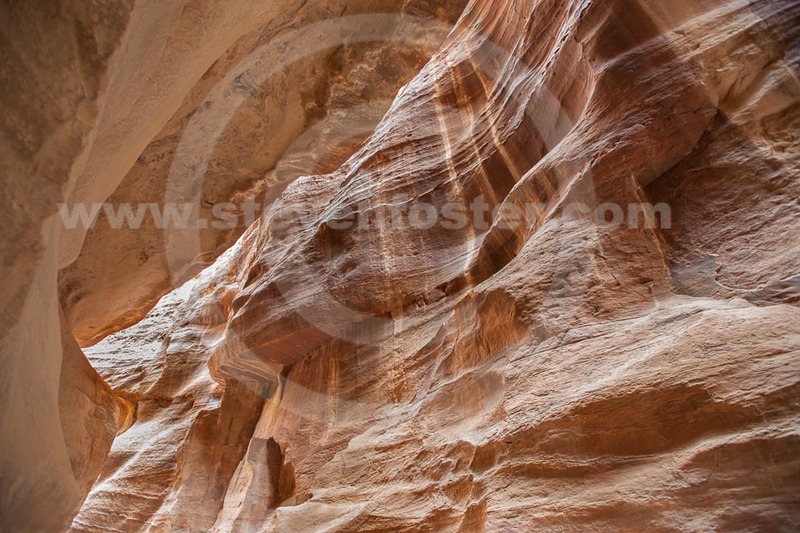 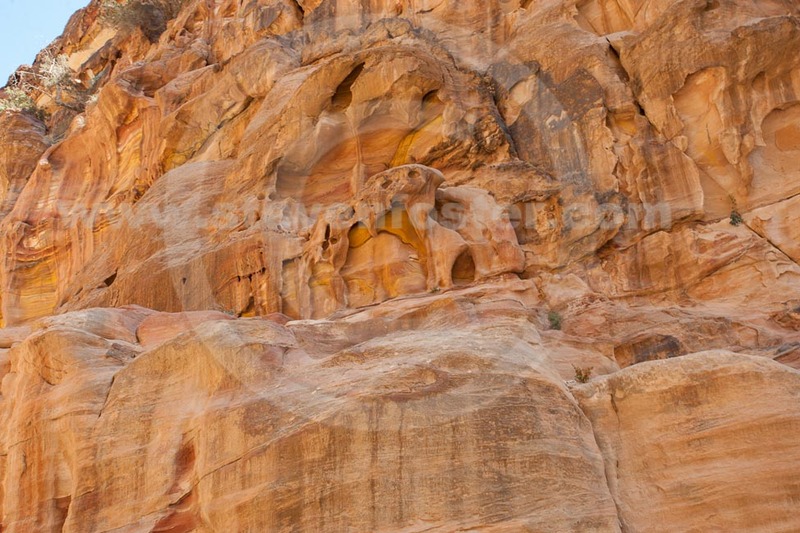 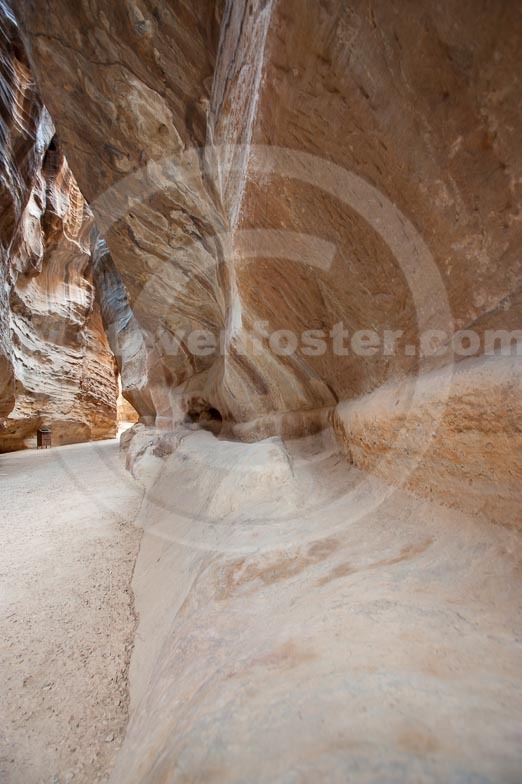 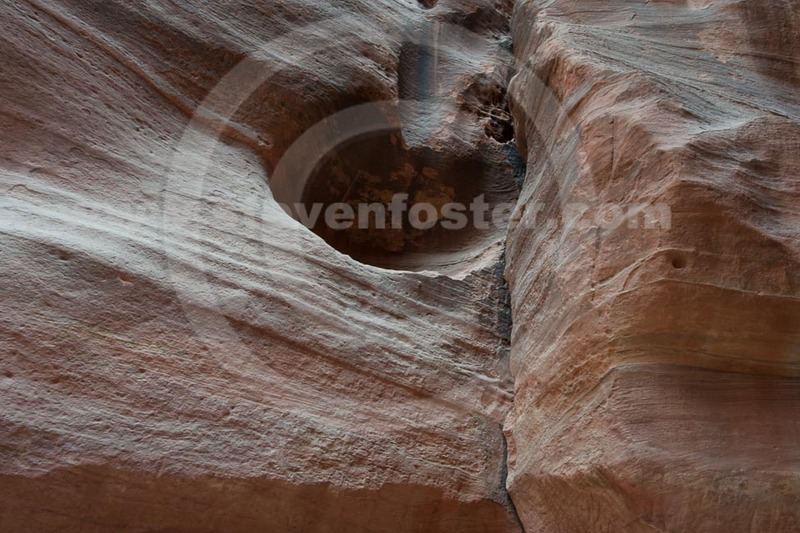 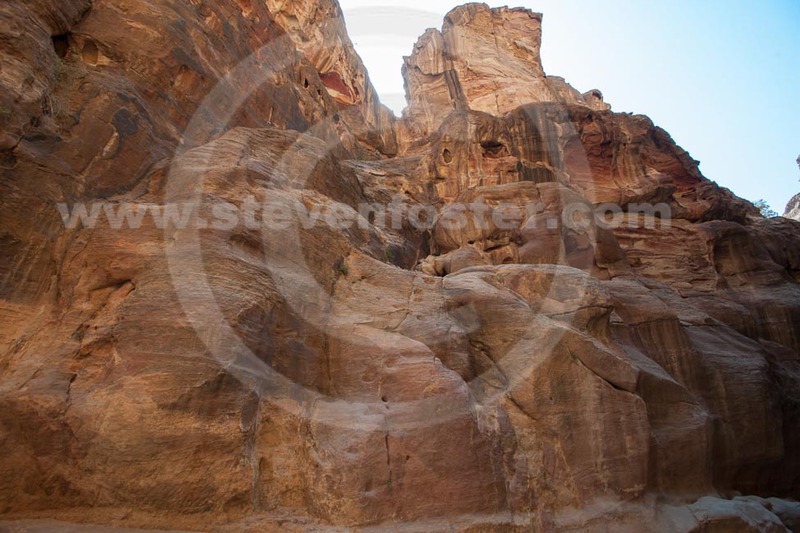 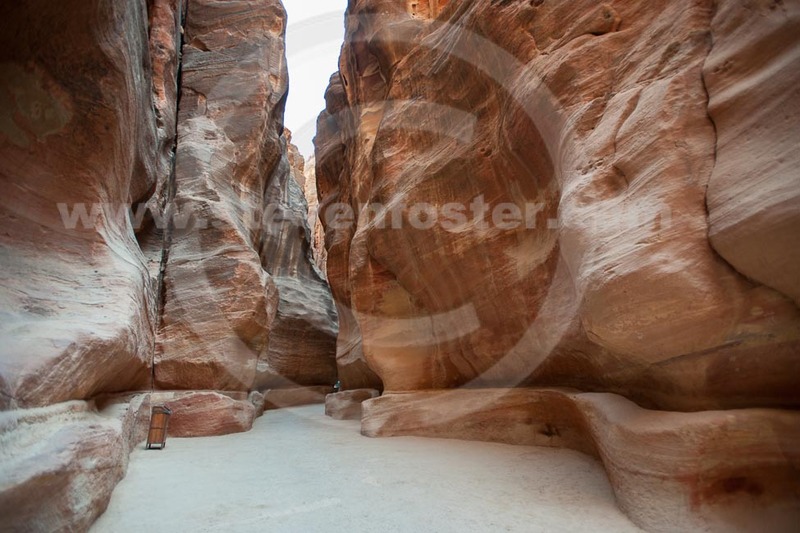 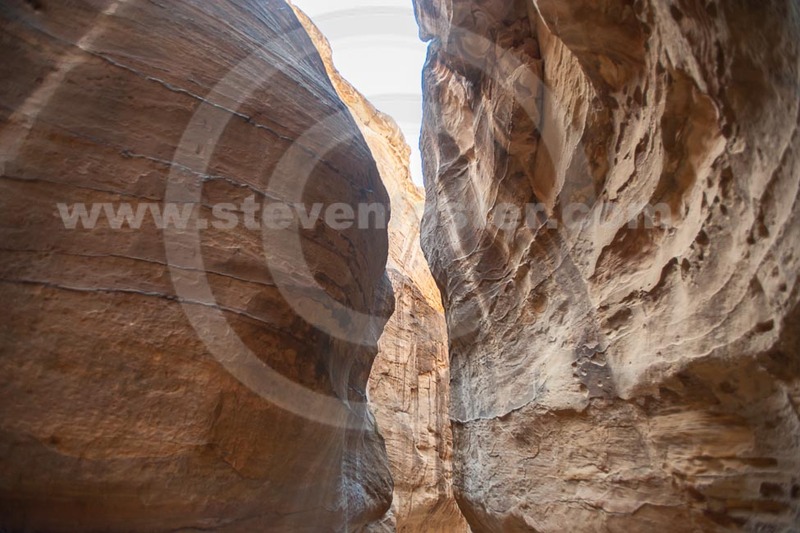 Along the way one sees an impressive carved water channel and carved symbols of Nabataean gods. 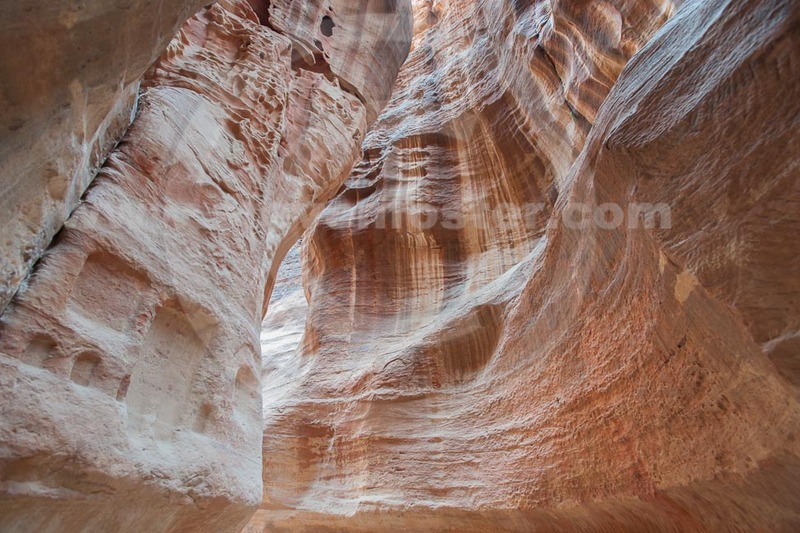 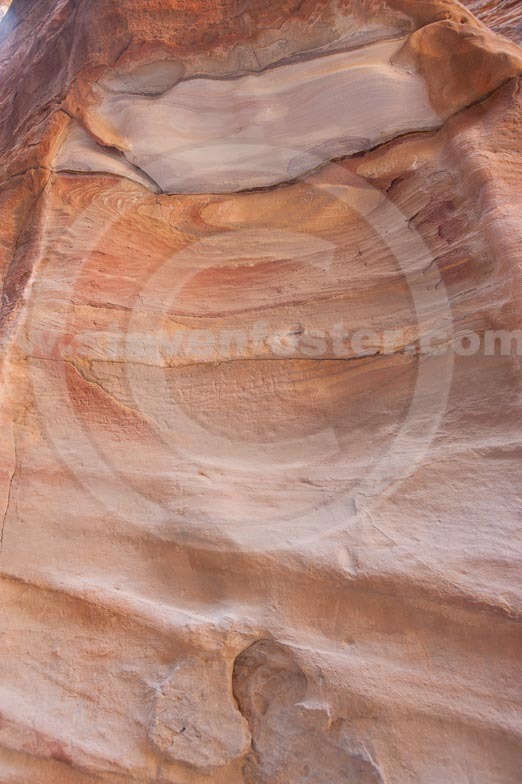 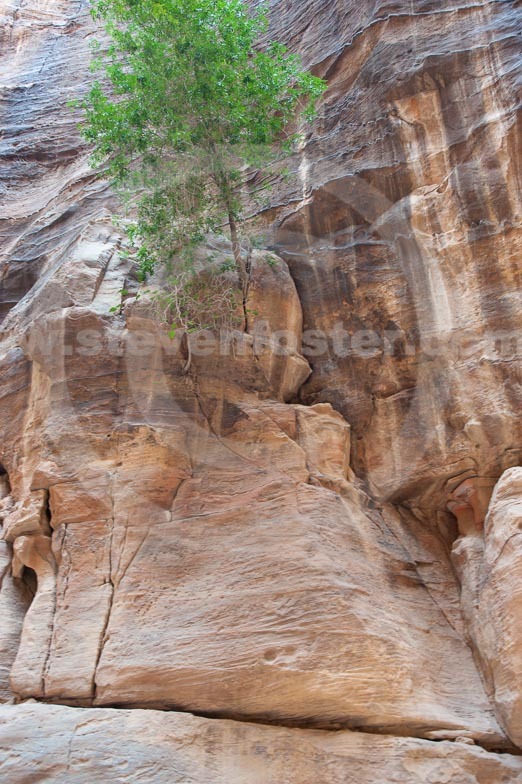 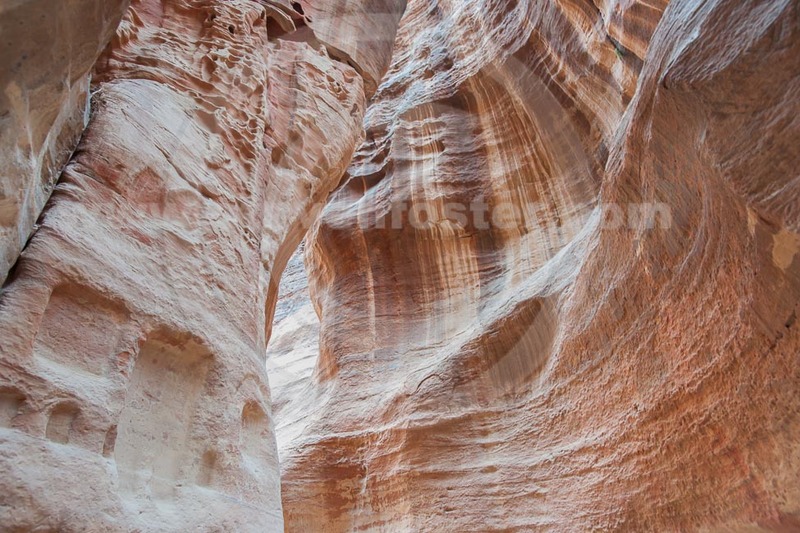 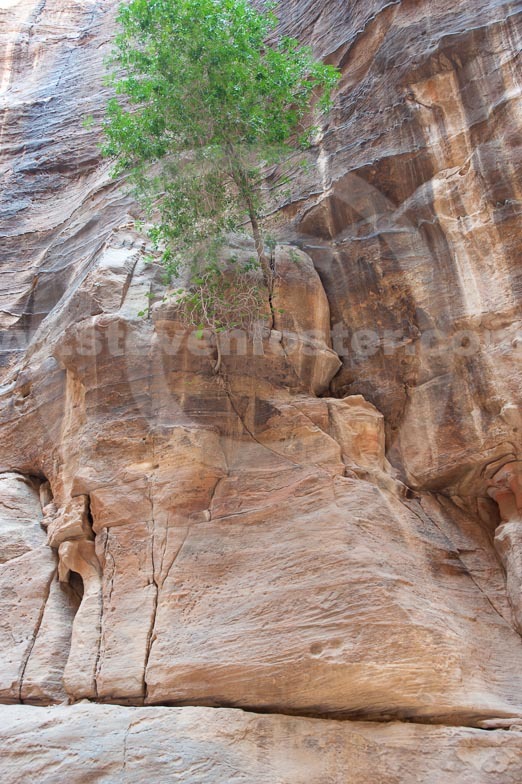 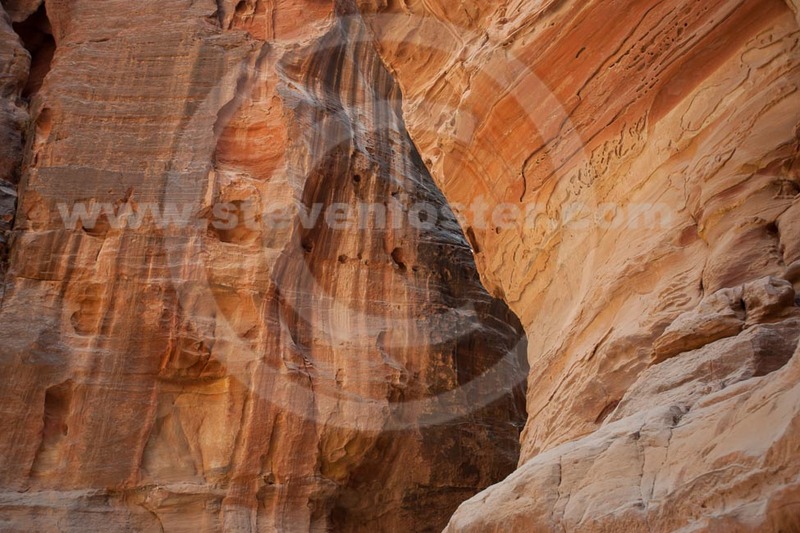 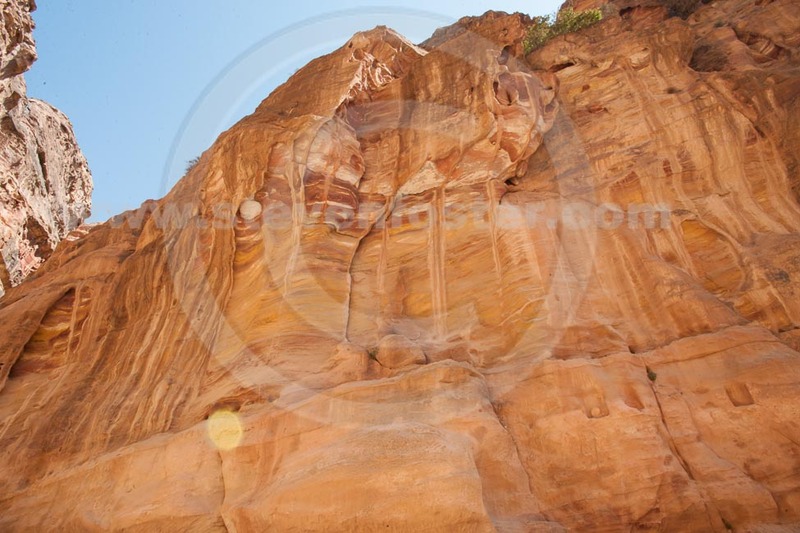 The natural sandstone is of spectaular beauty.